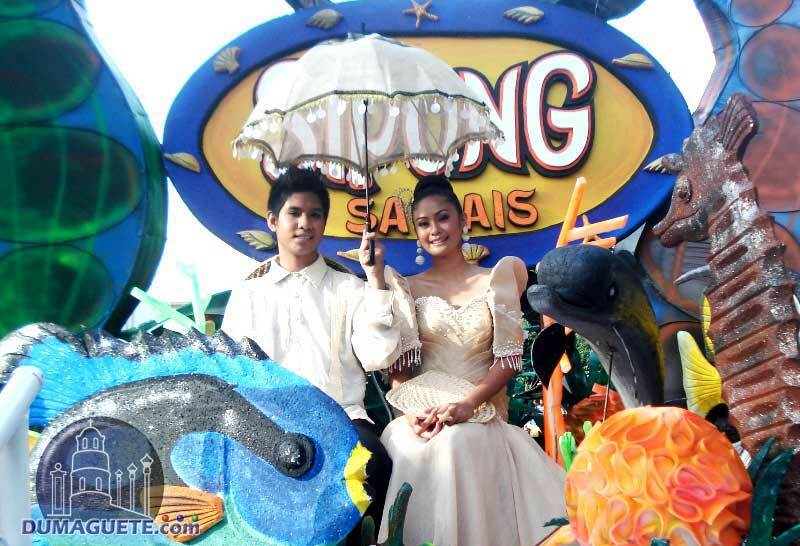 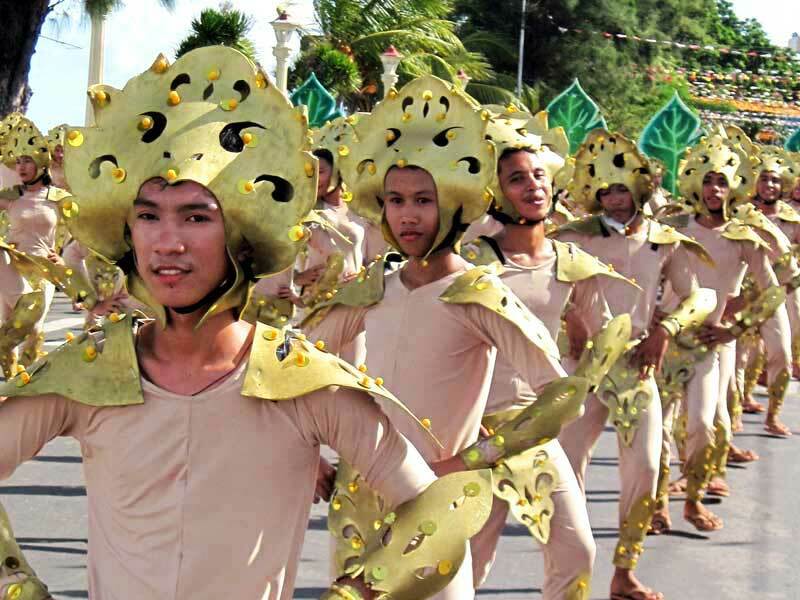 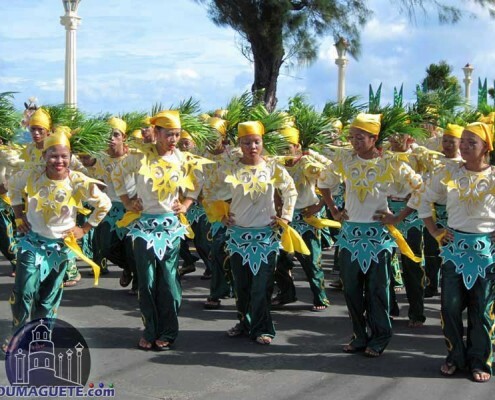 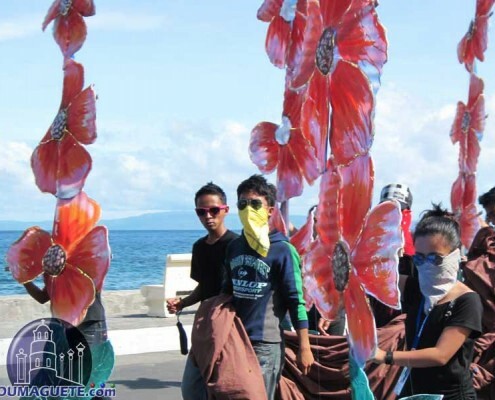 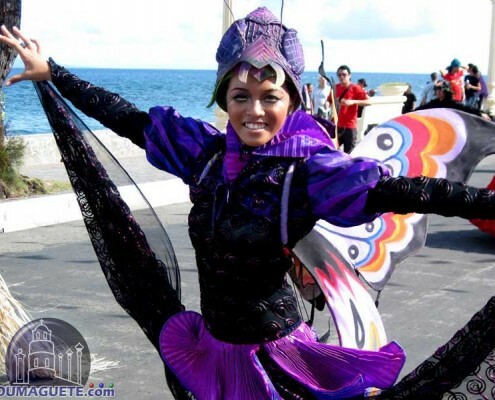 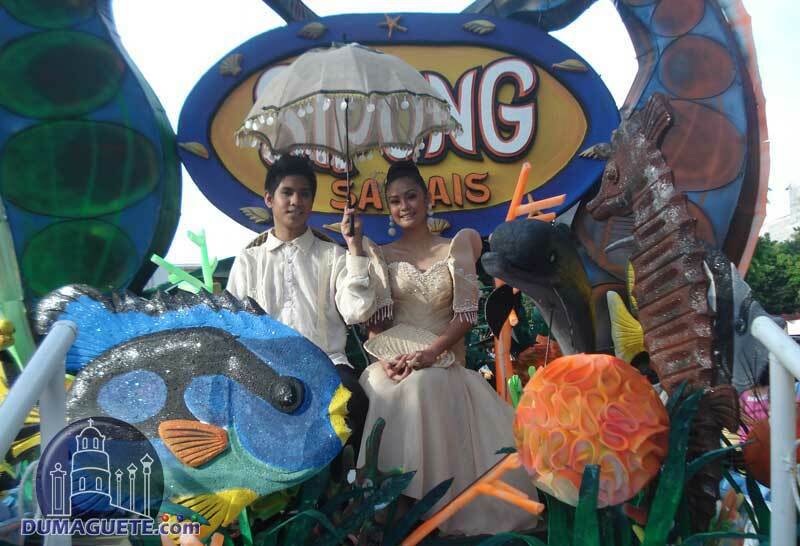 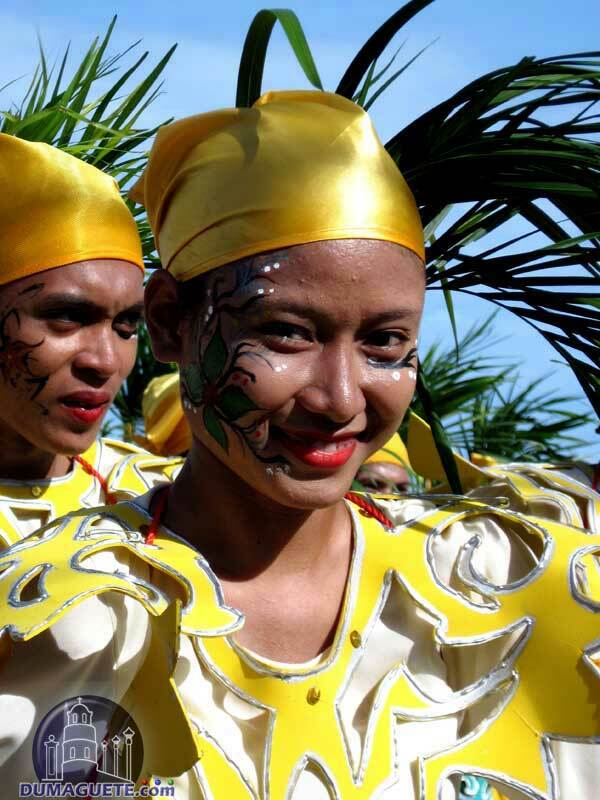 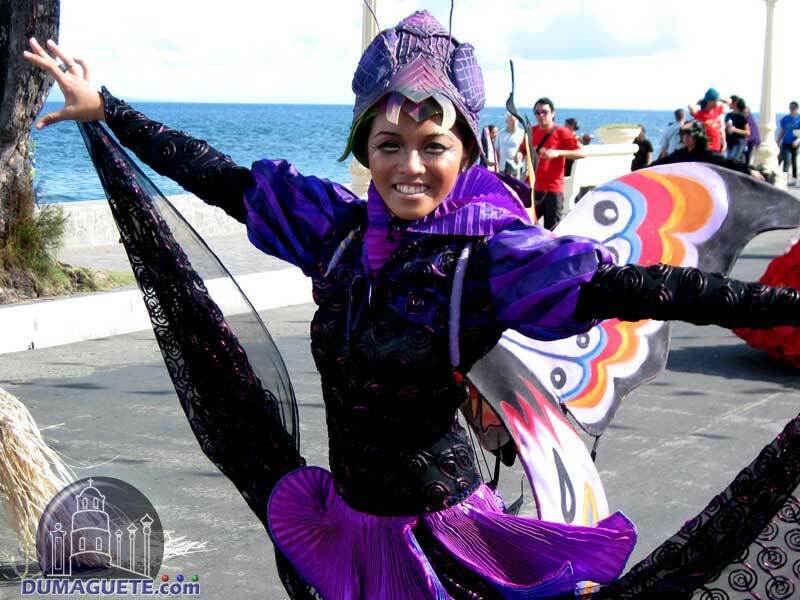 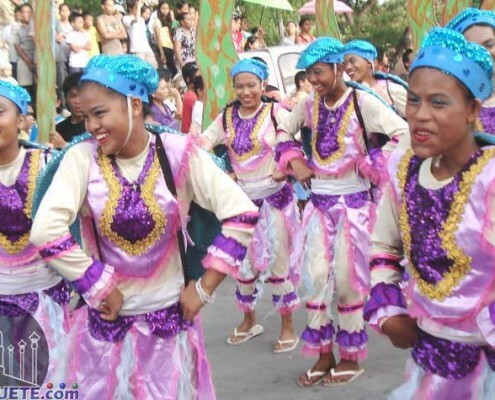 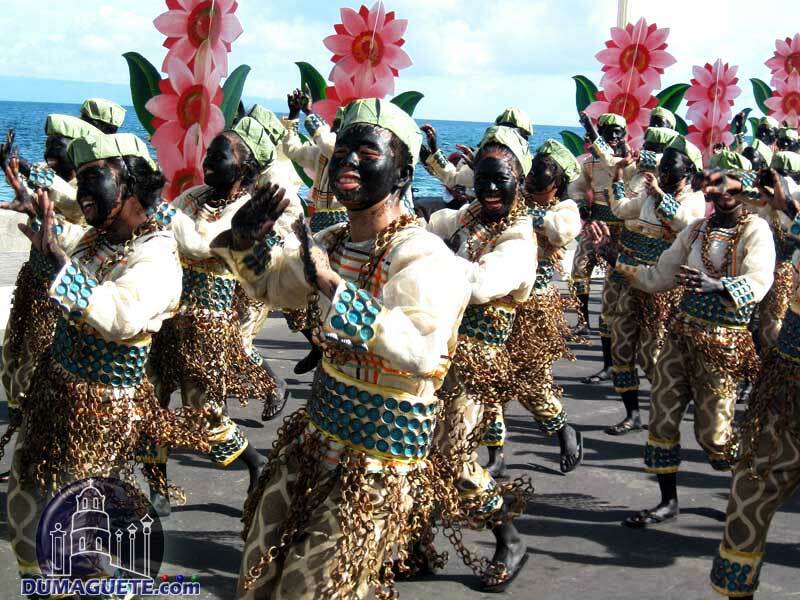 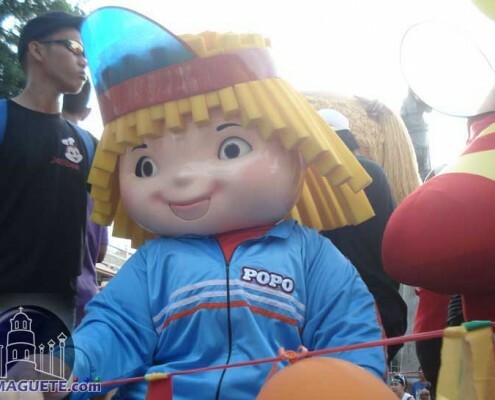 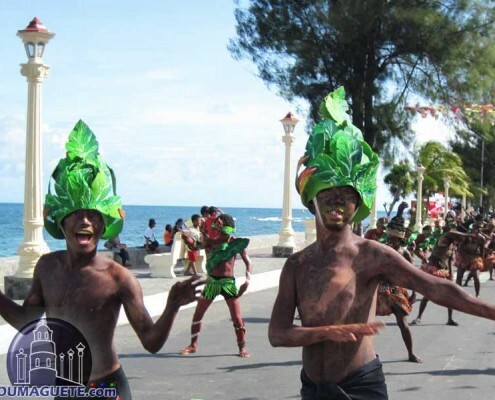 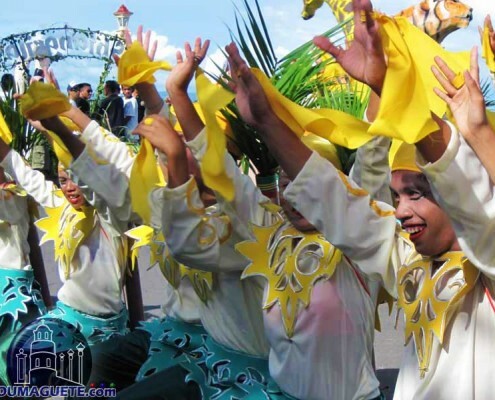 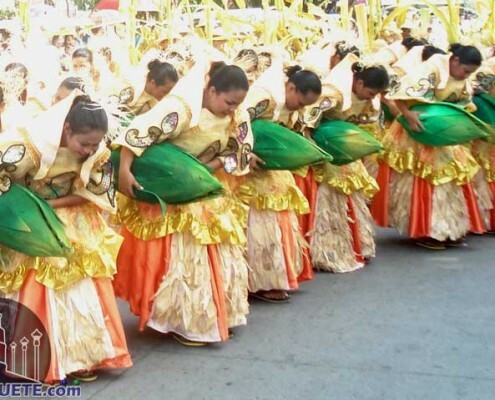 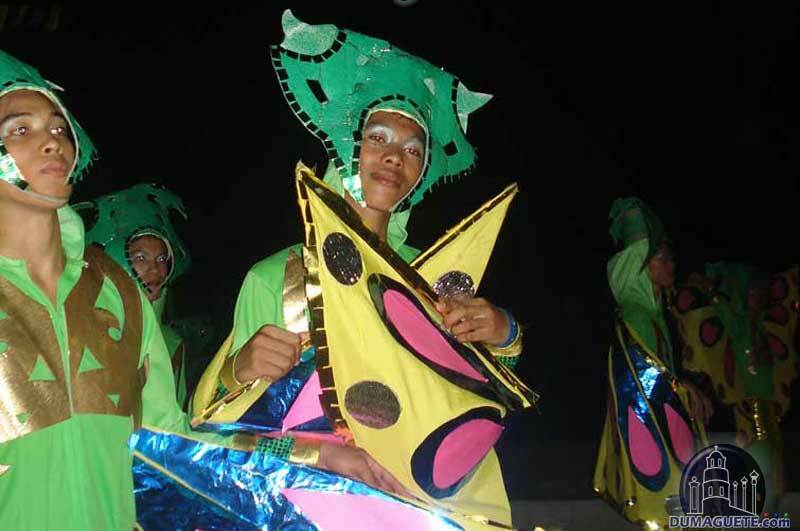 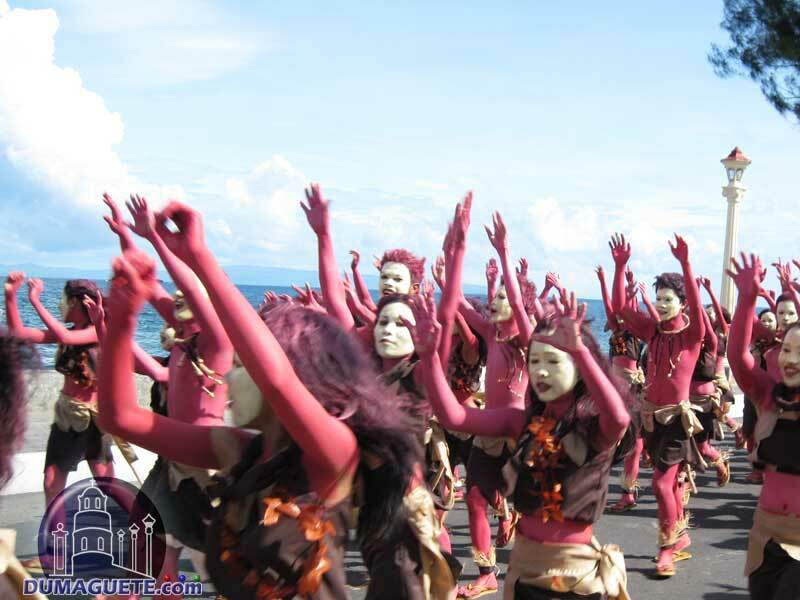 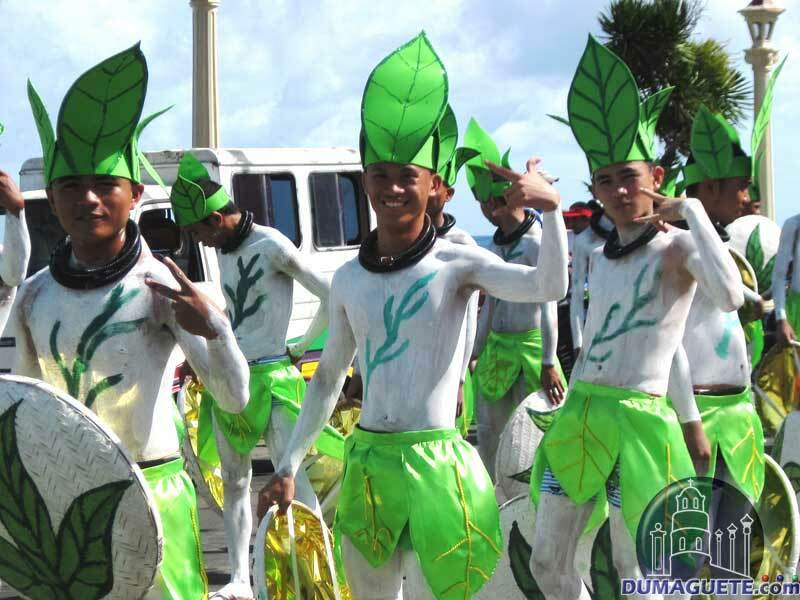 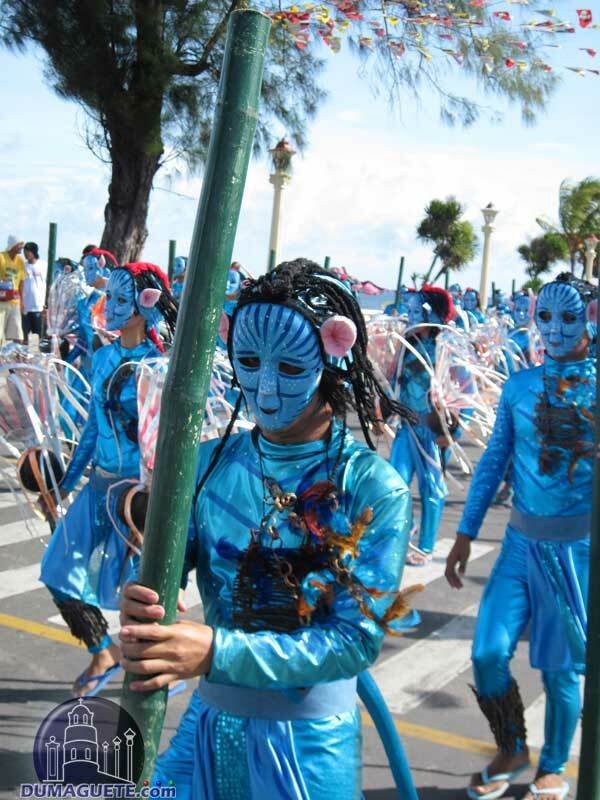 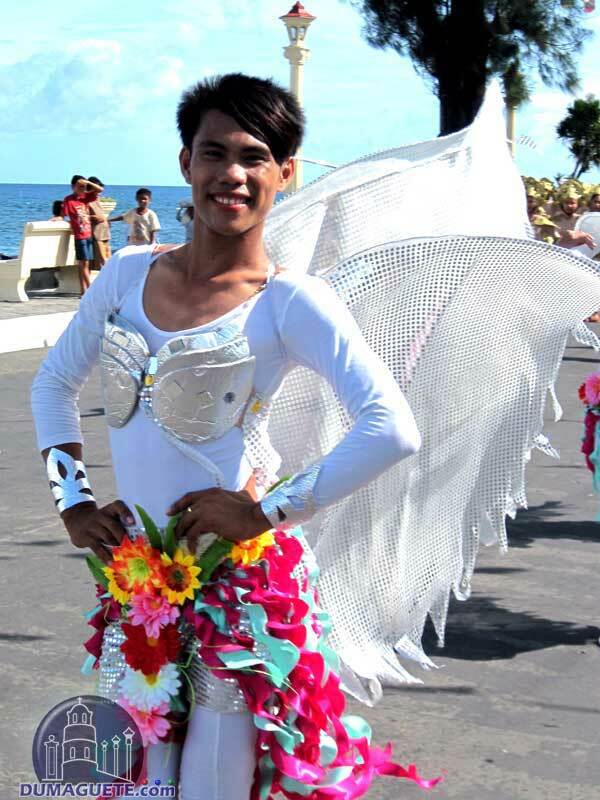 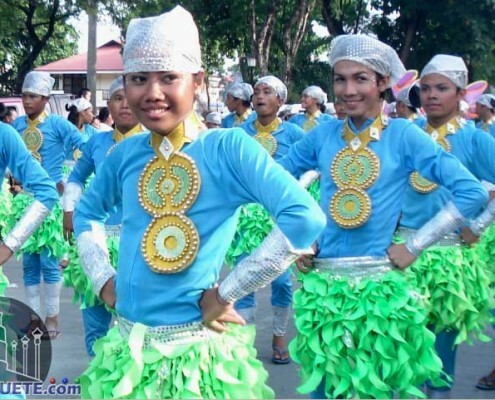 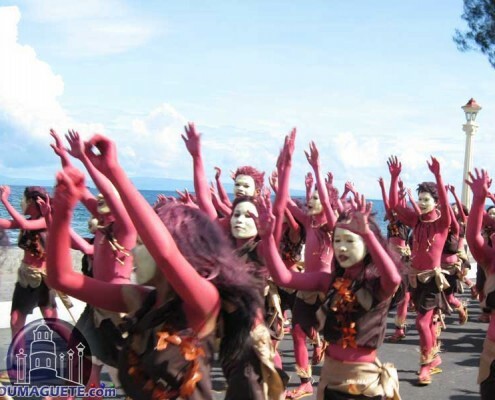 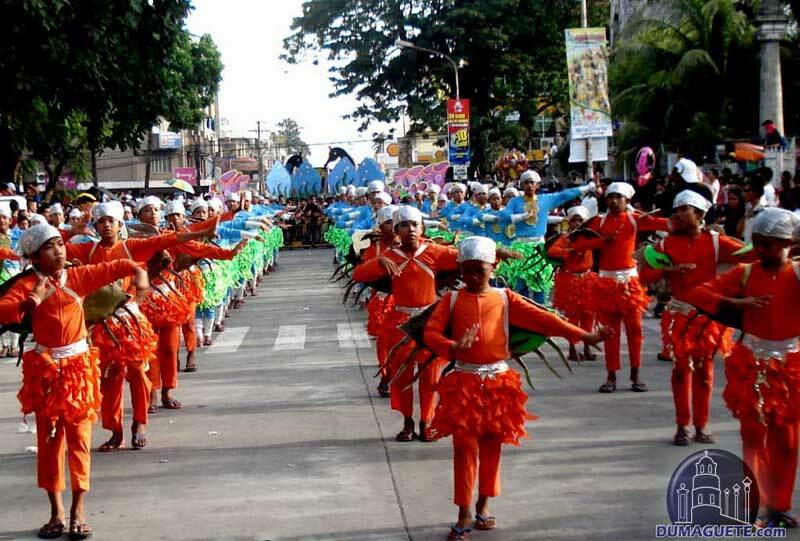 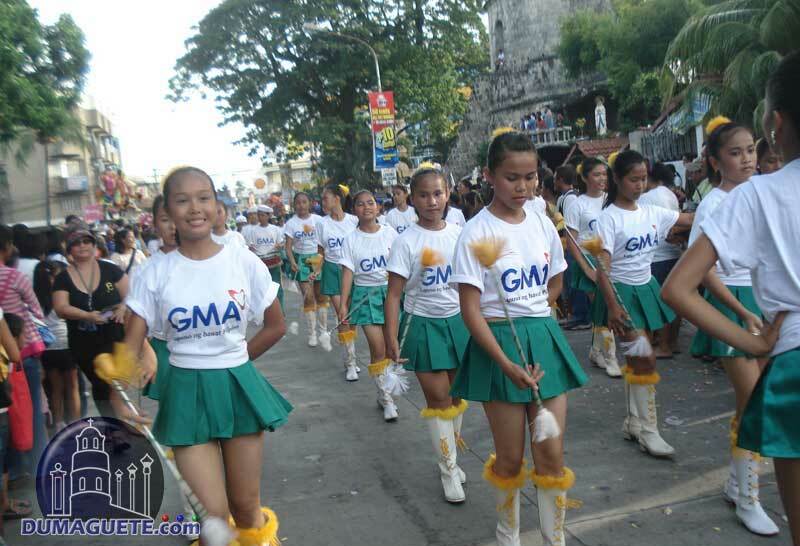 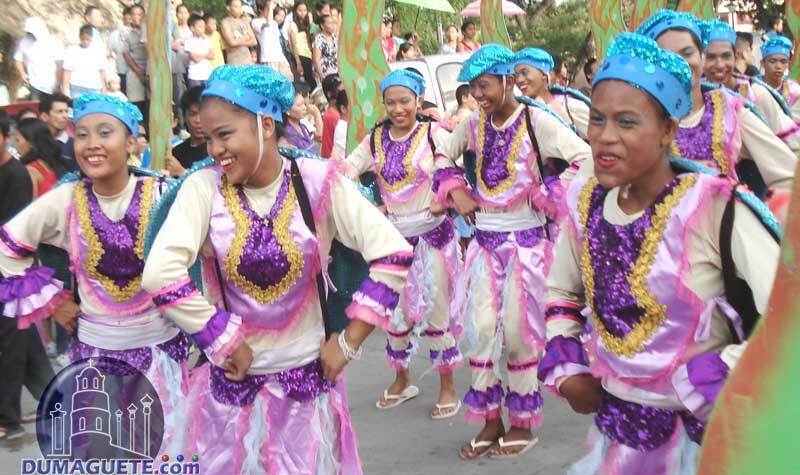 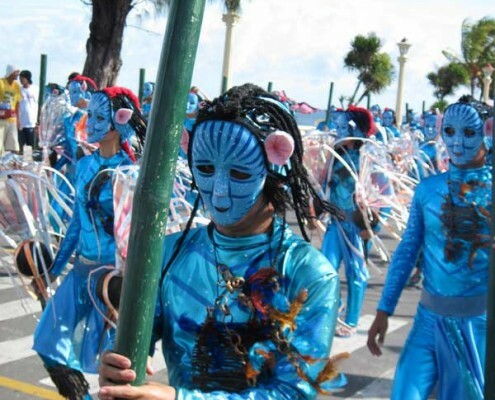 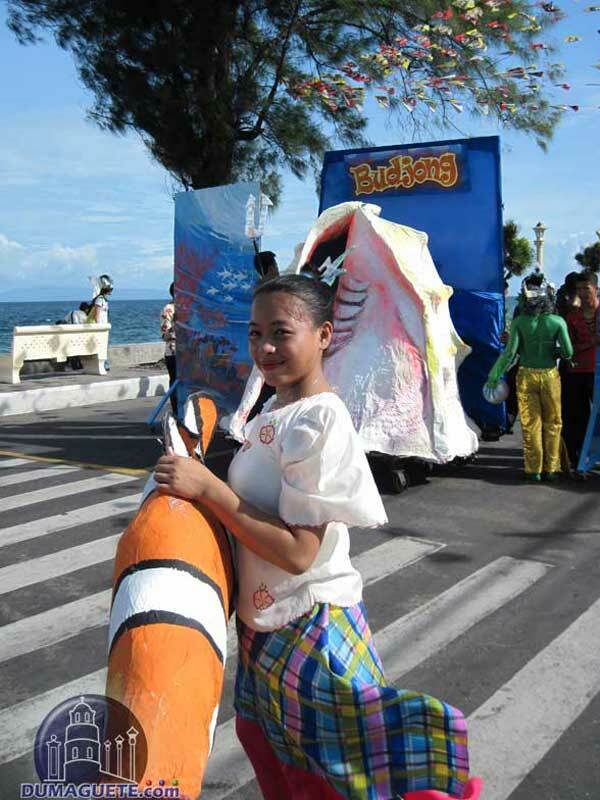 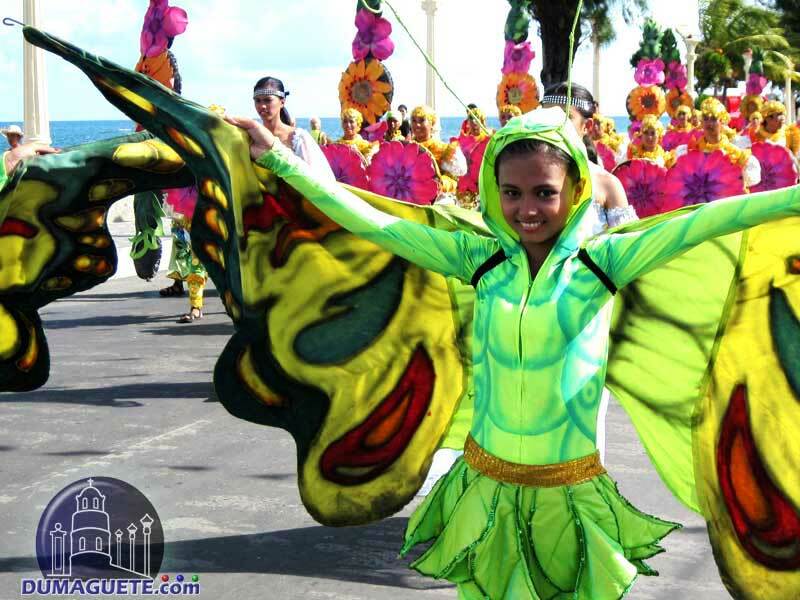 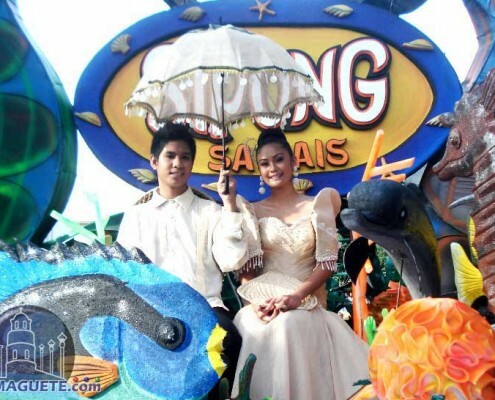 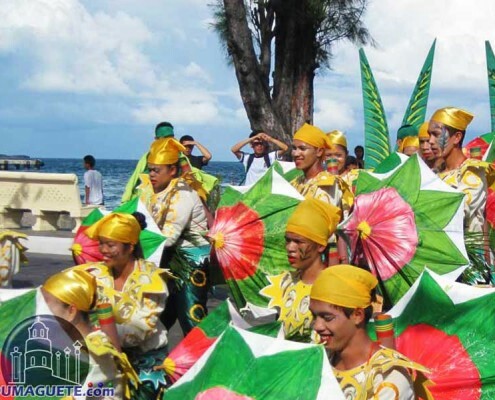 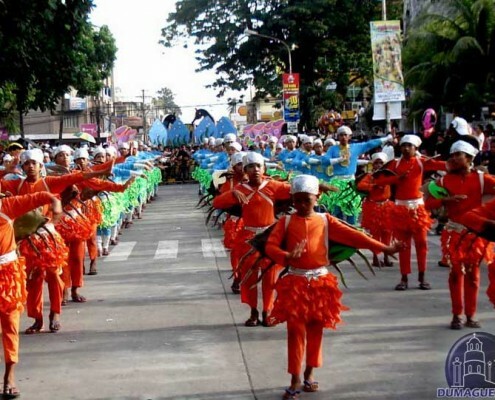 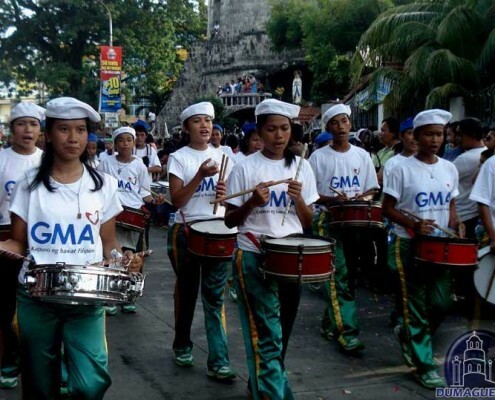 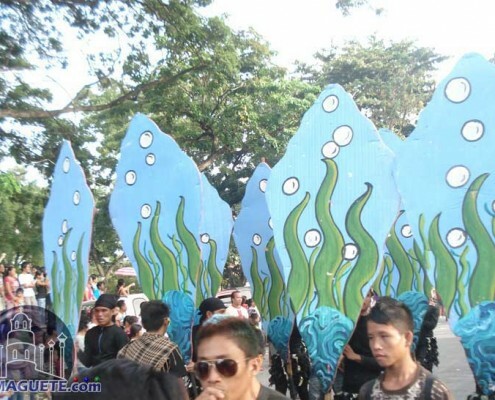 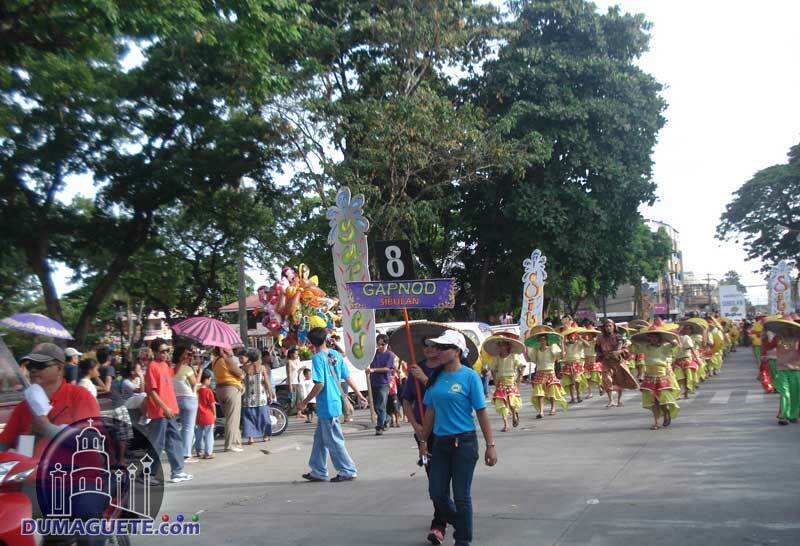 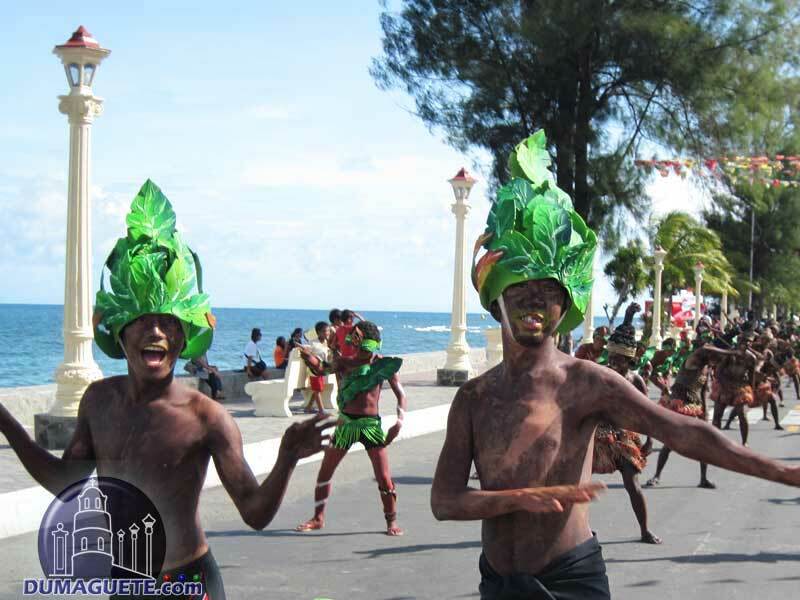 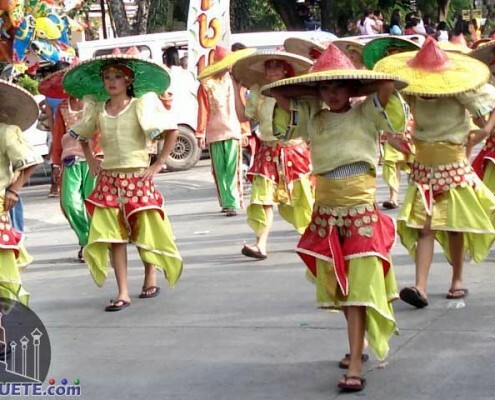 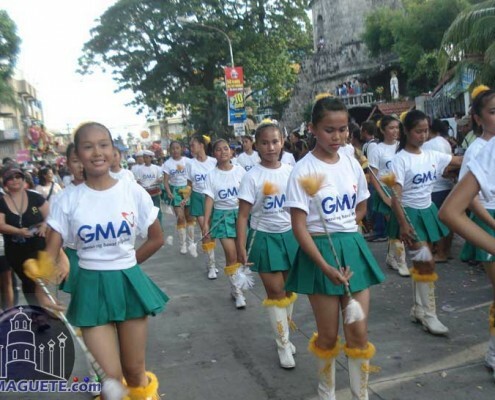 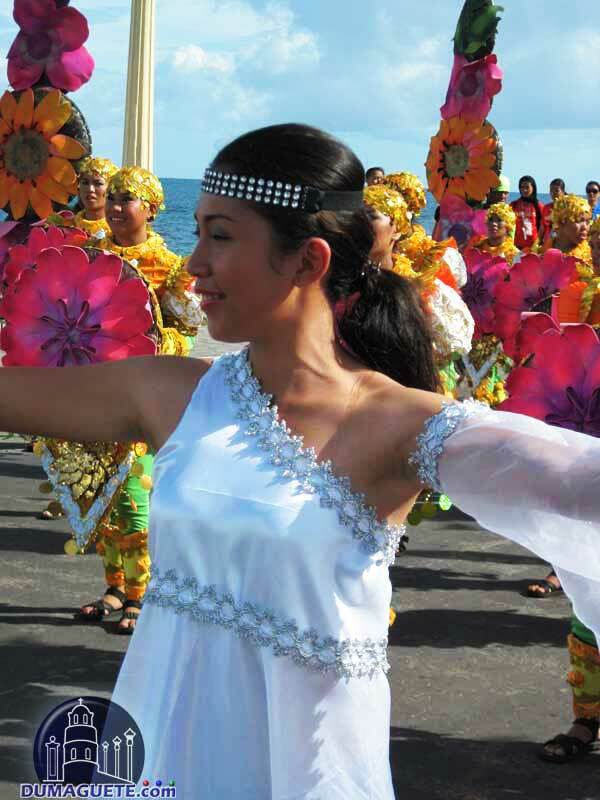 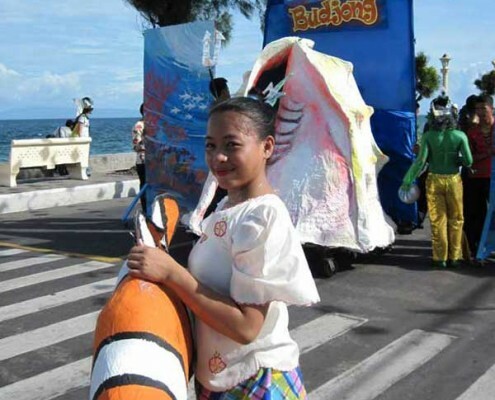 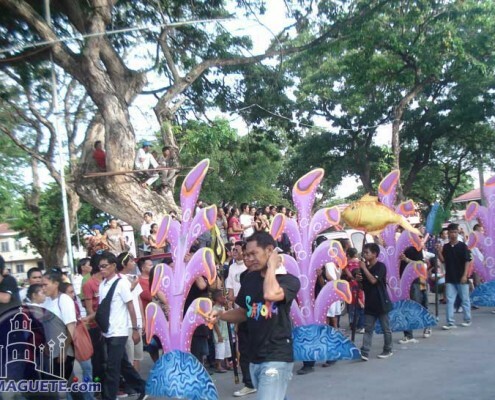 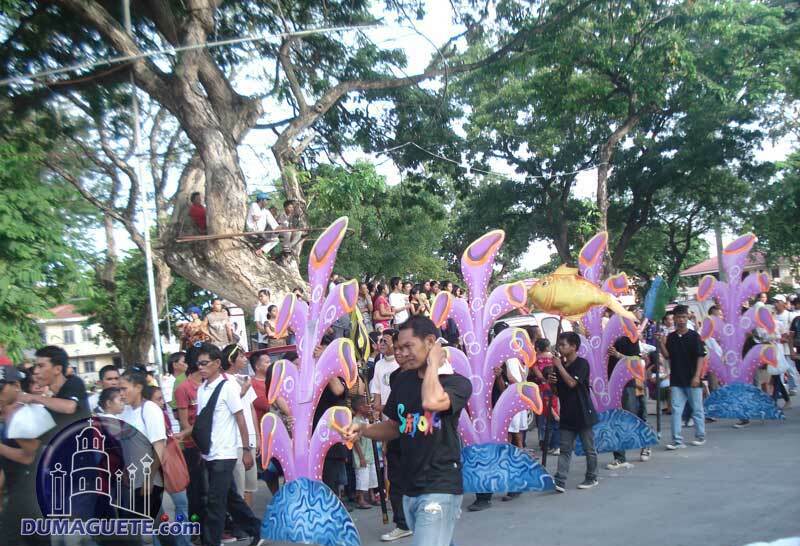 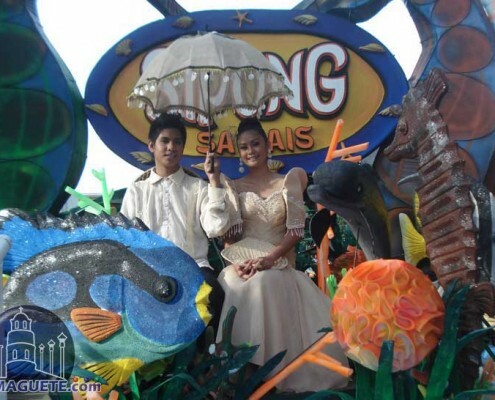 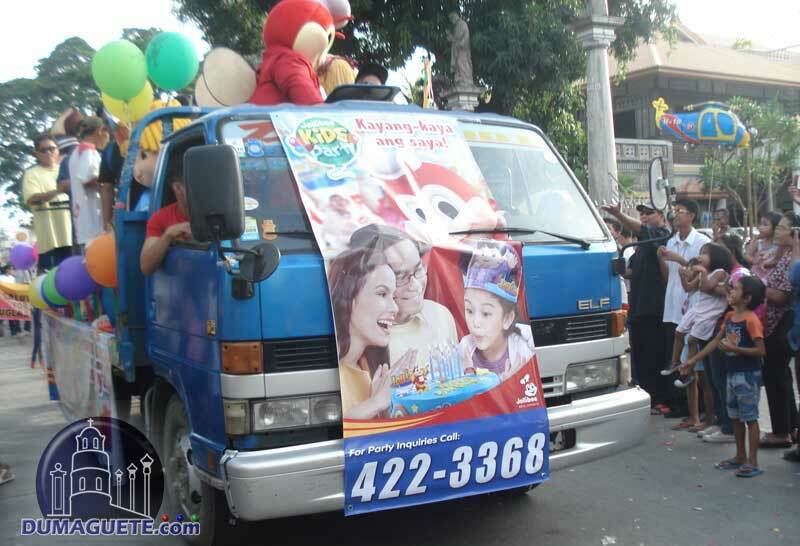 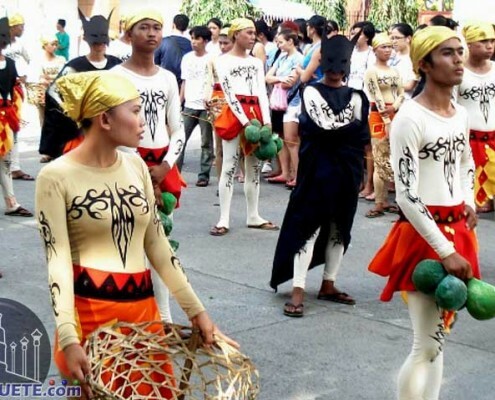 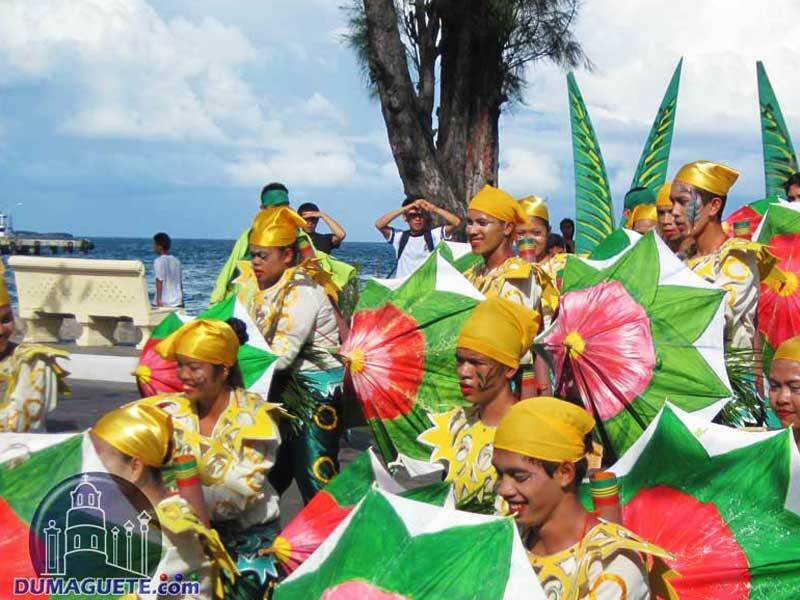 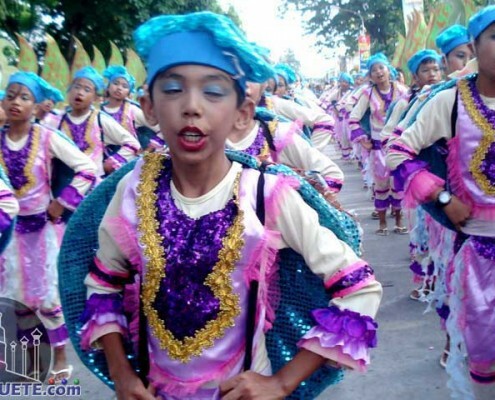 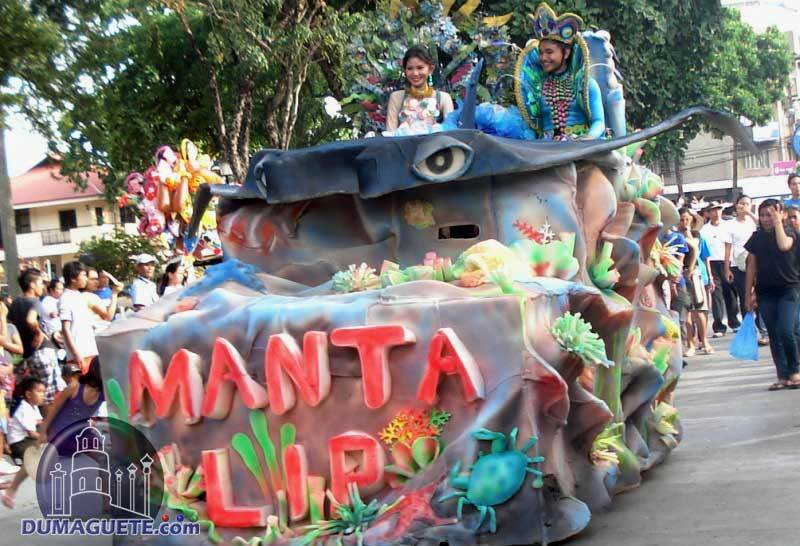 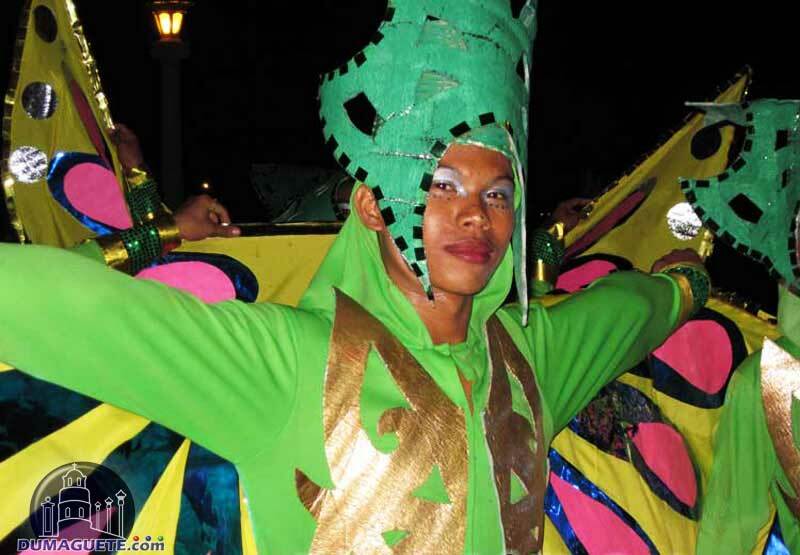 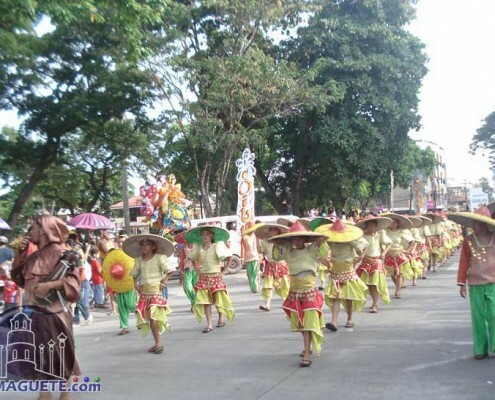 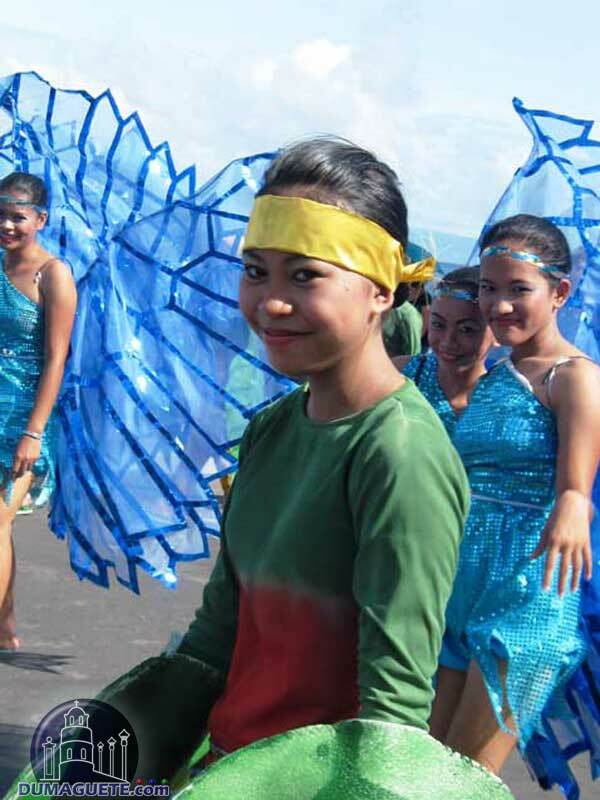 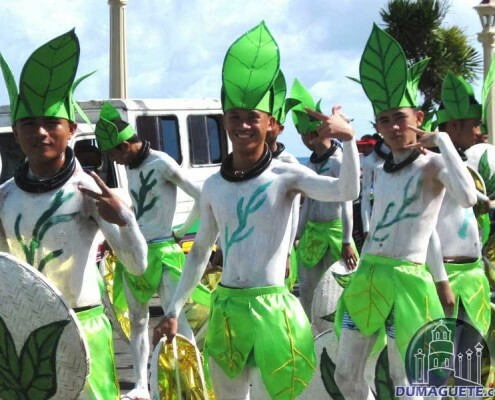 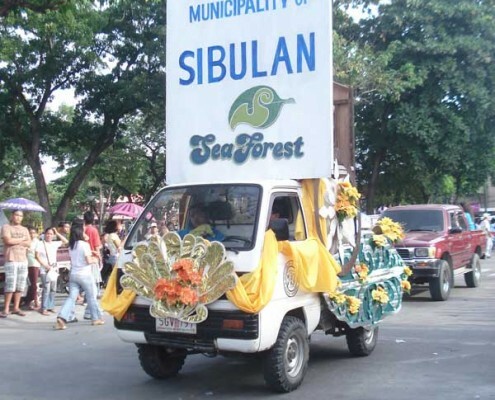 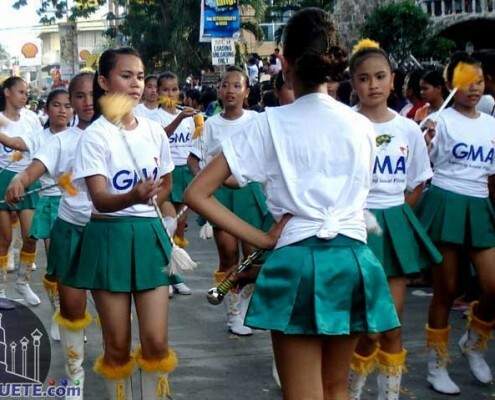 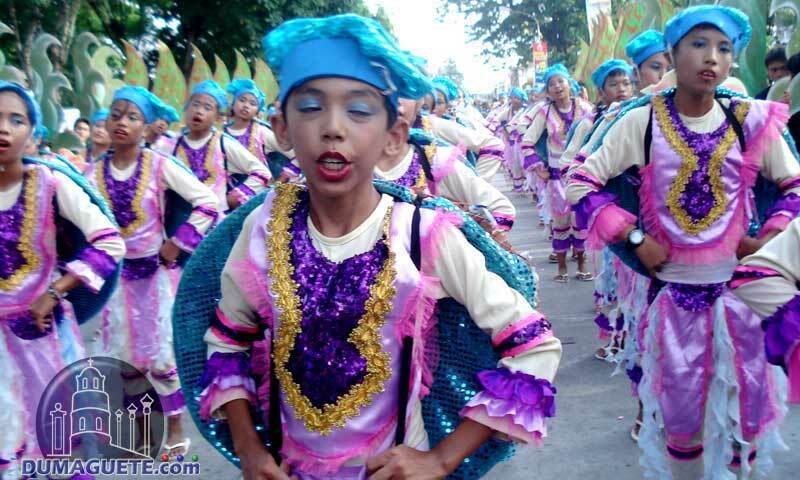 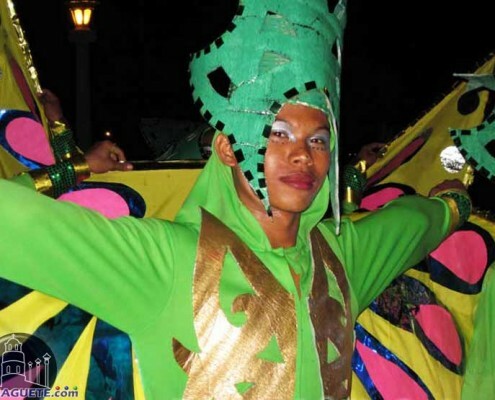 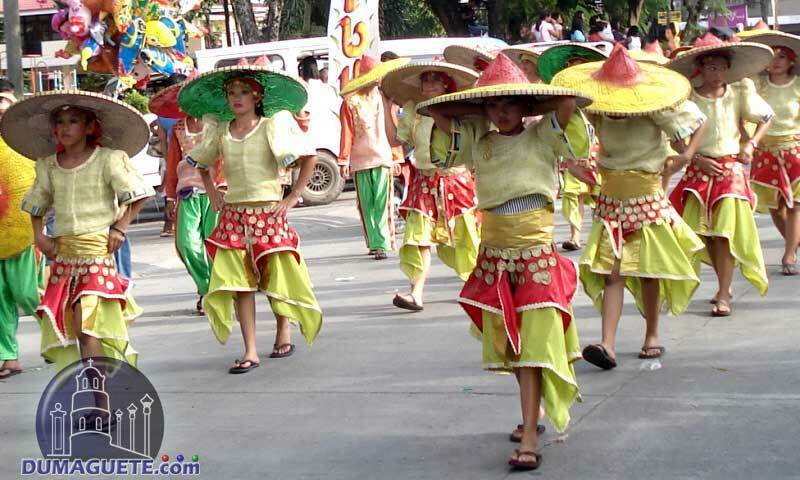 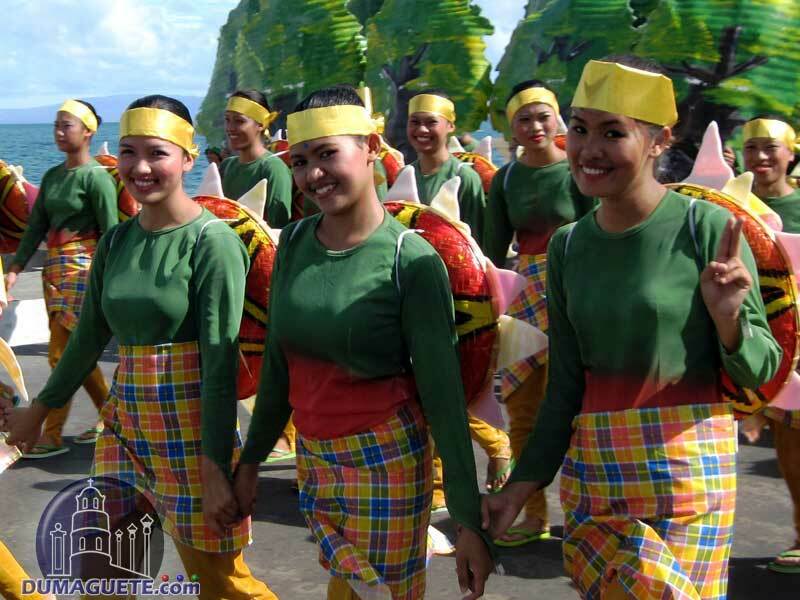 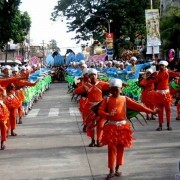 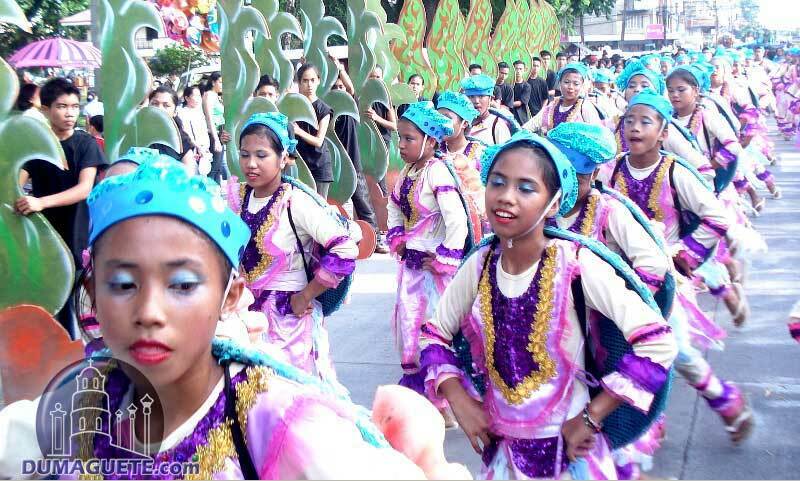 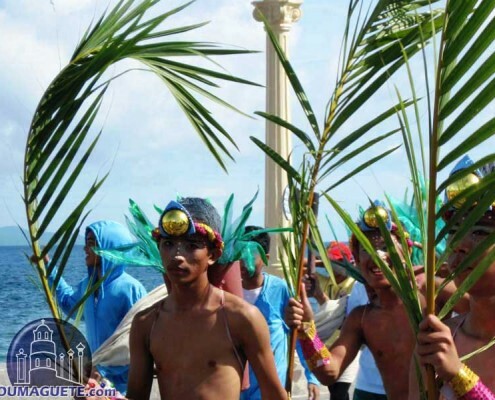 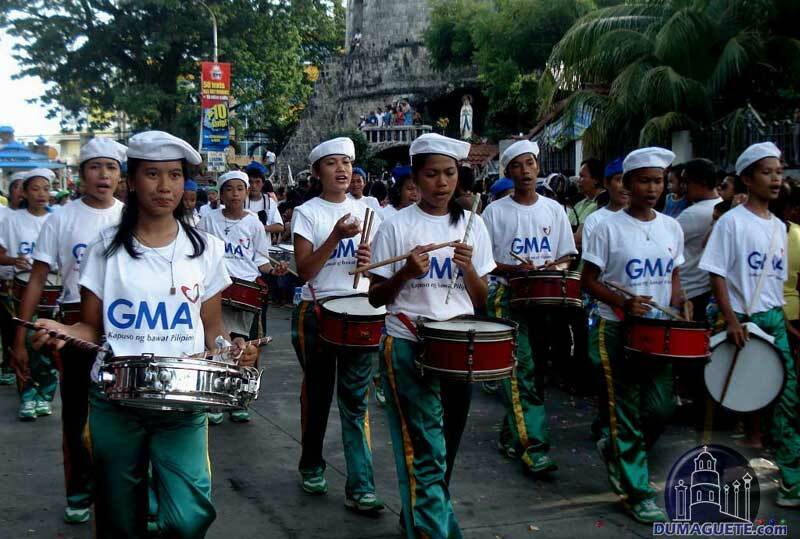 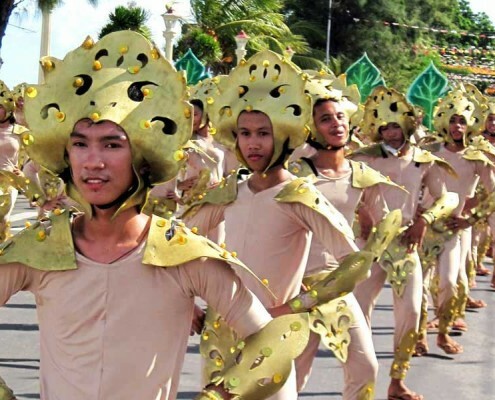 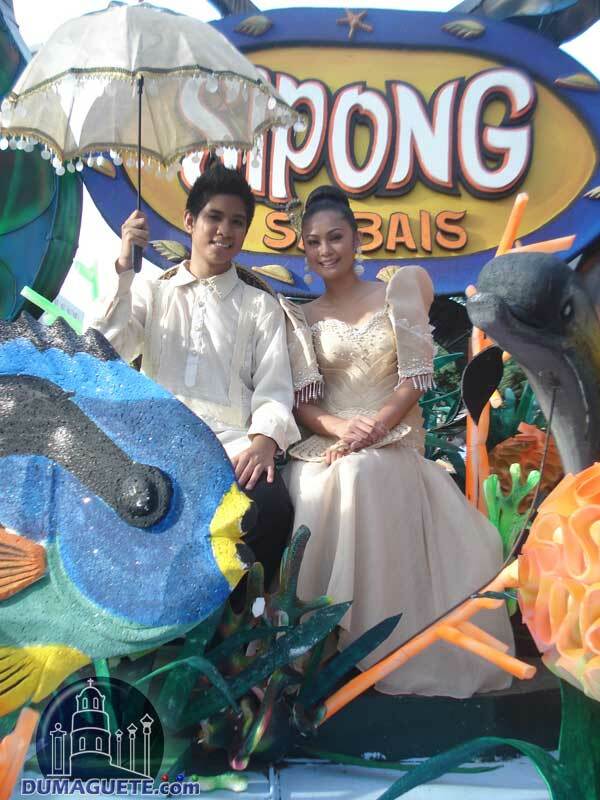 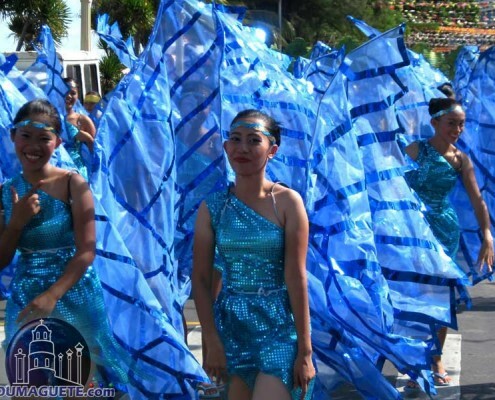 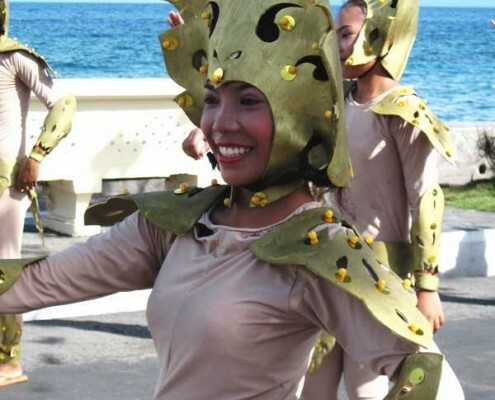 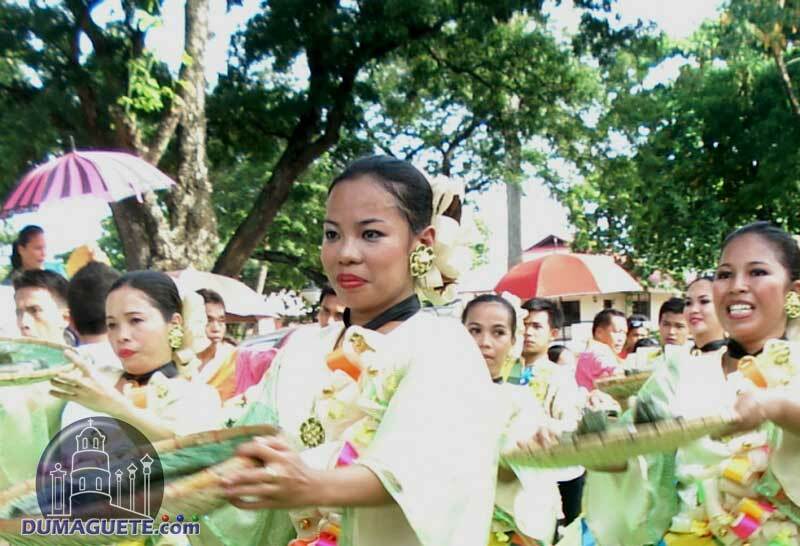 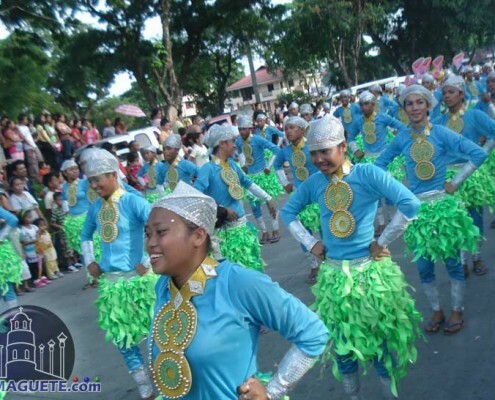 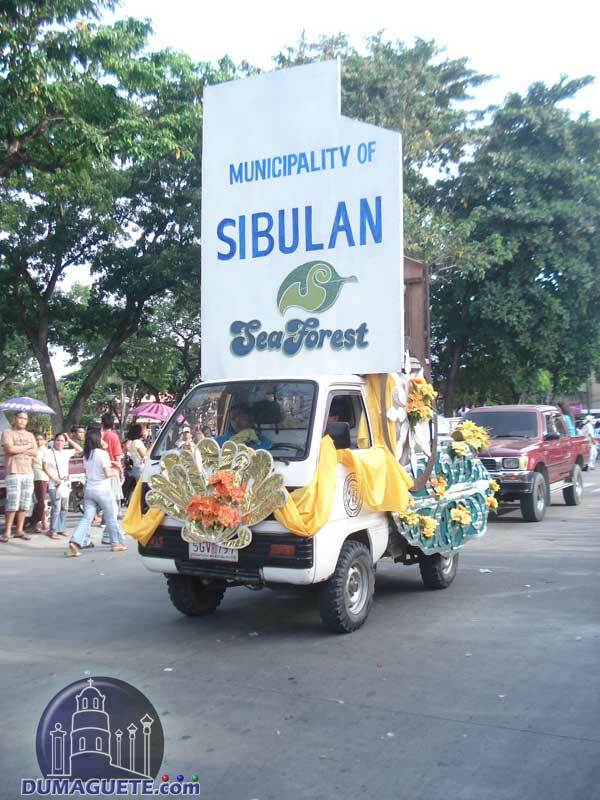 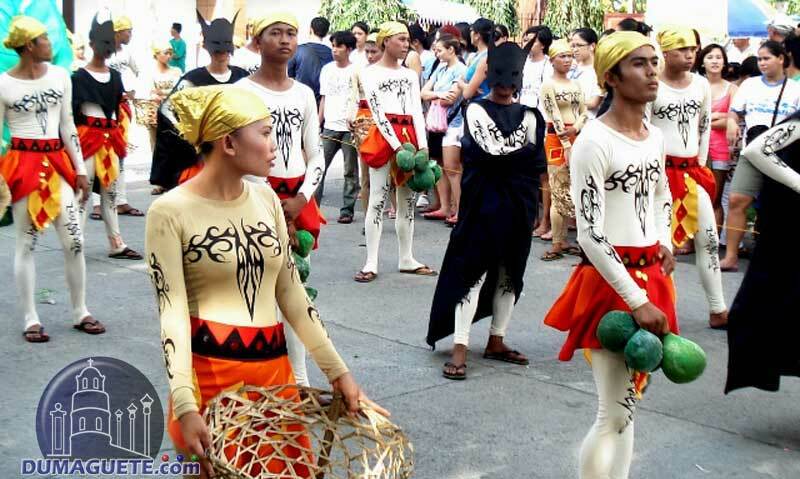 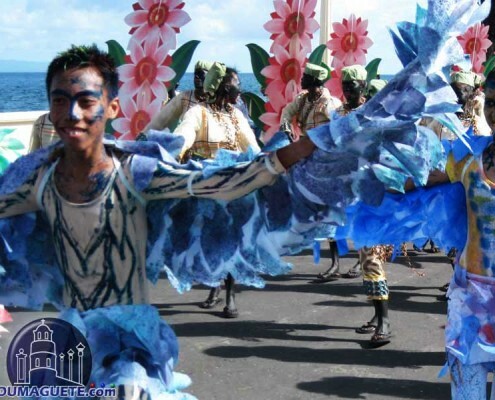 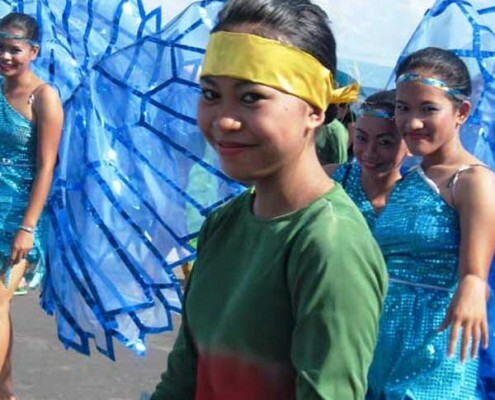 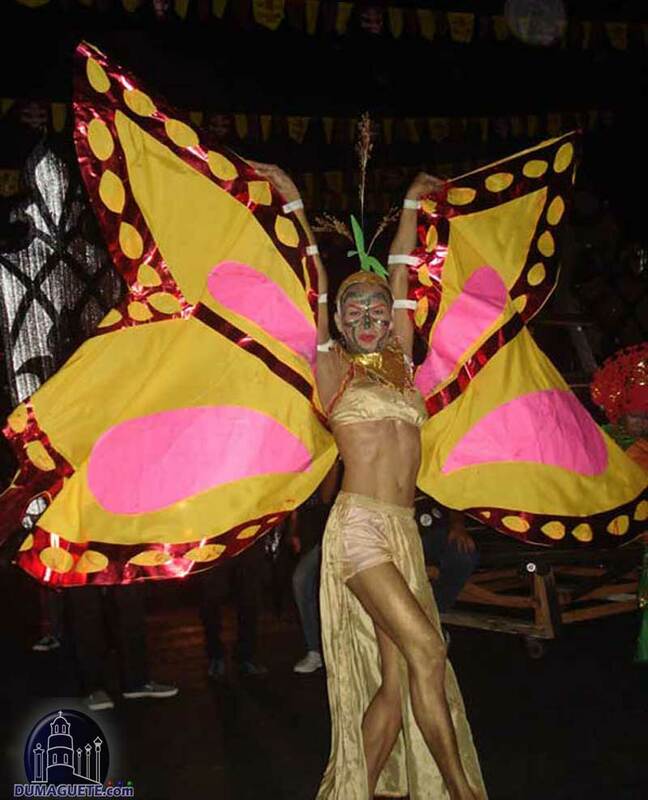 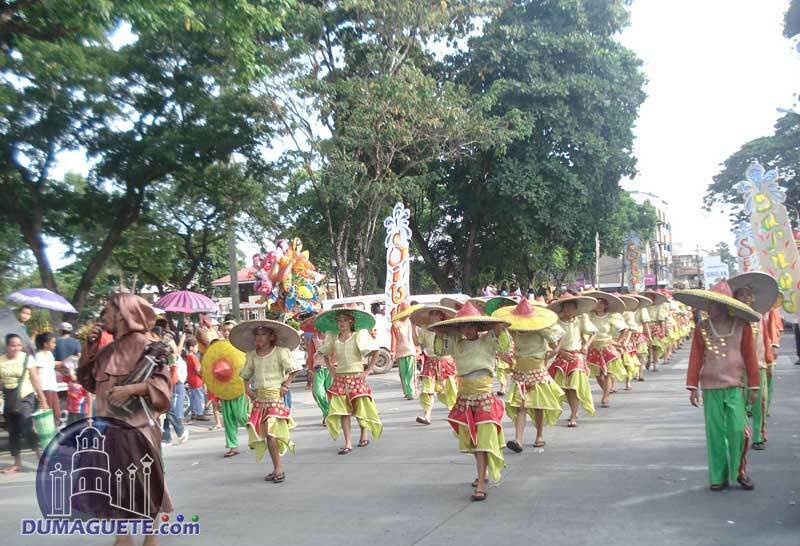 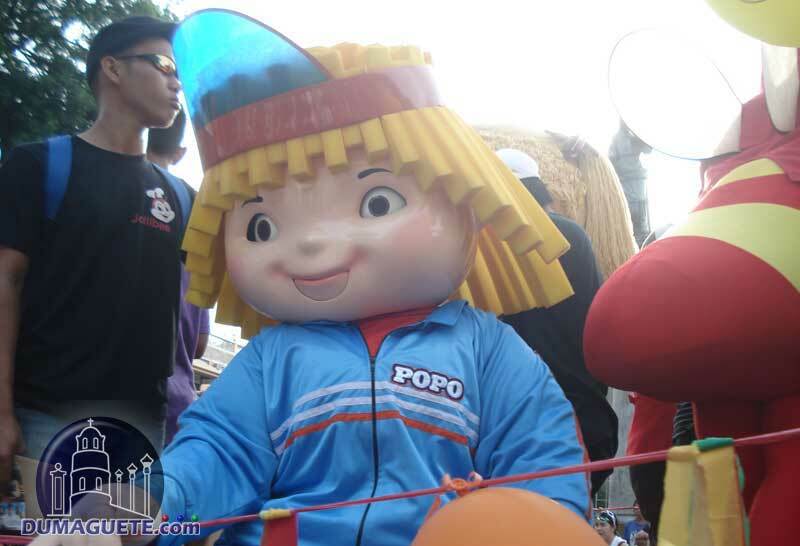 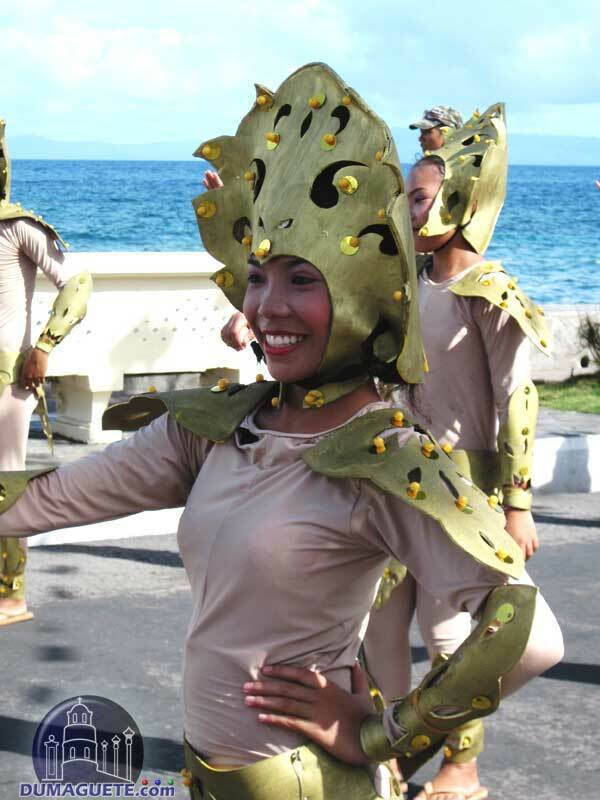 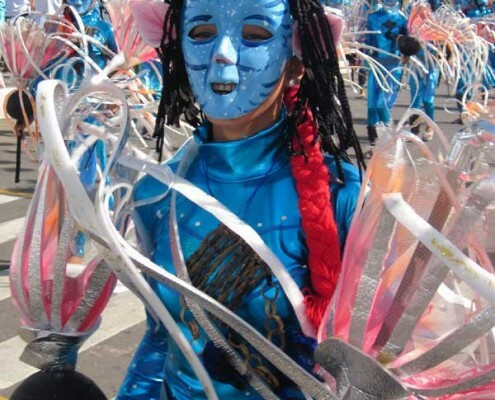 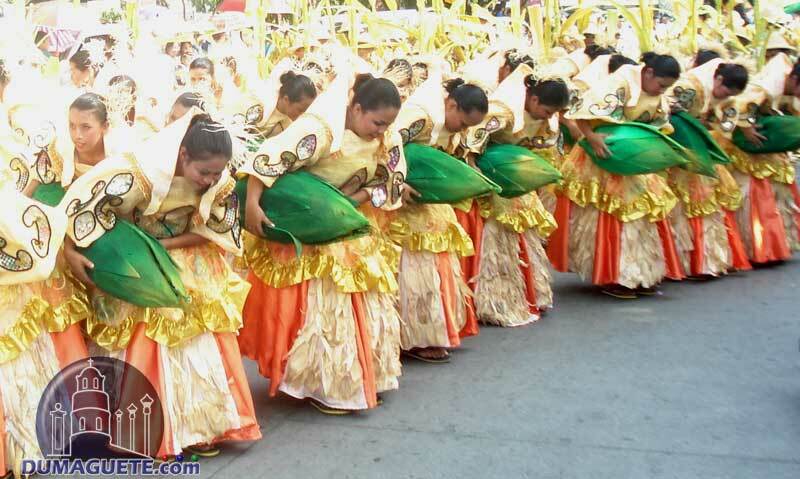 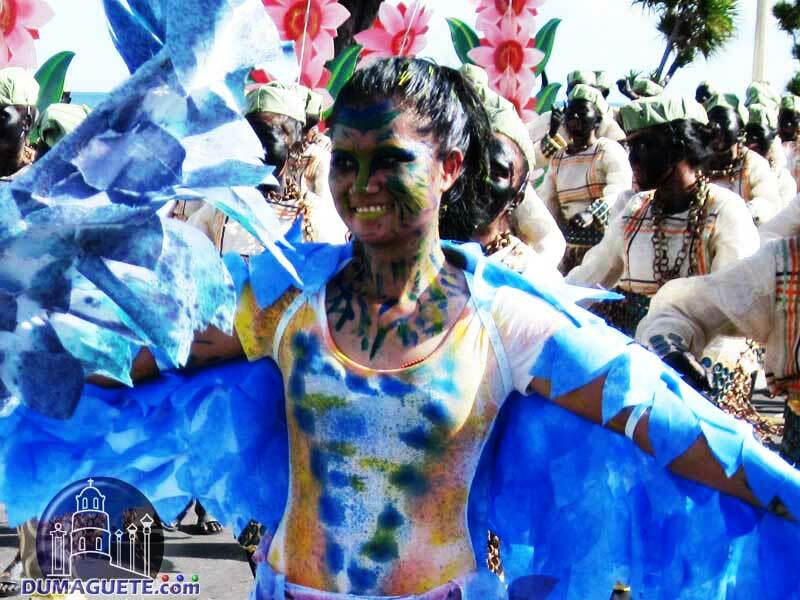 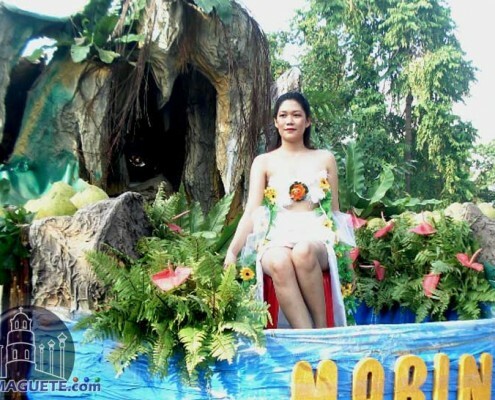 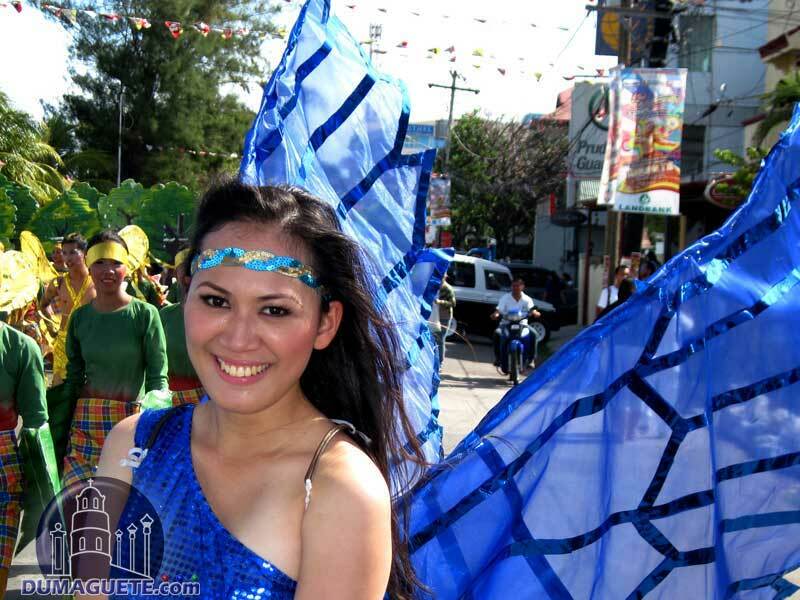 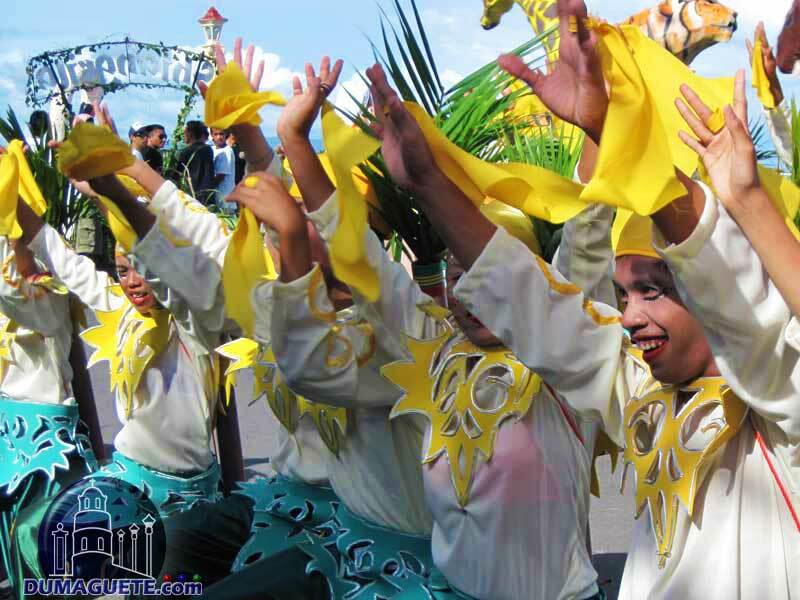 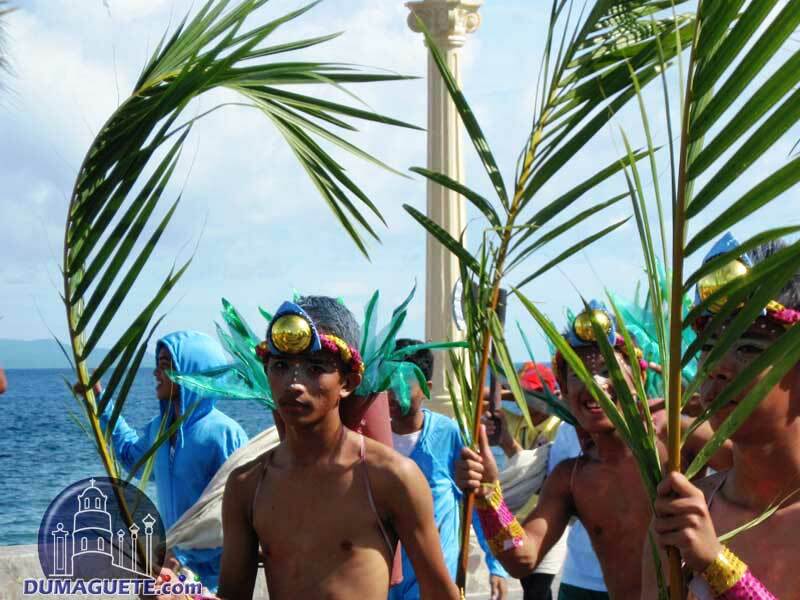 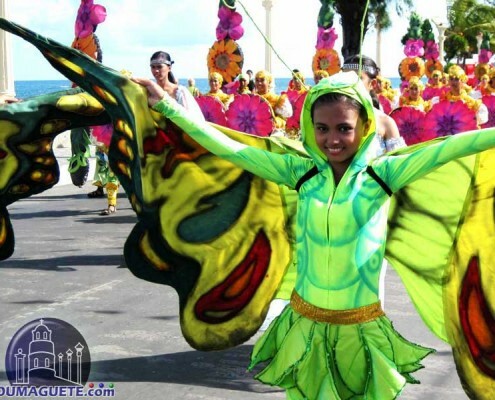 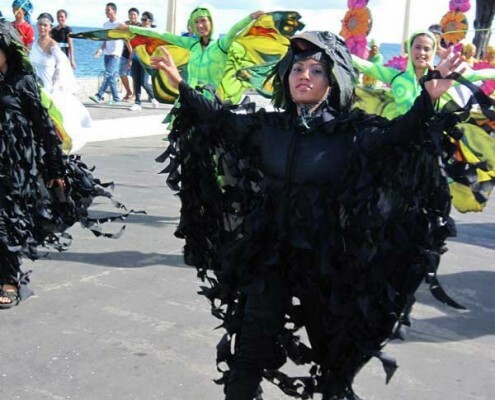 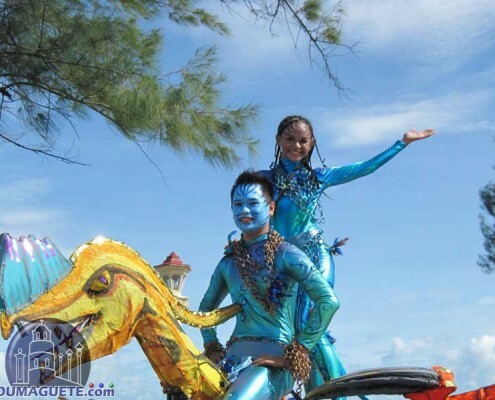 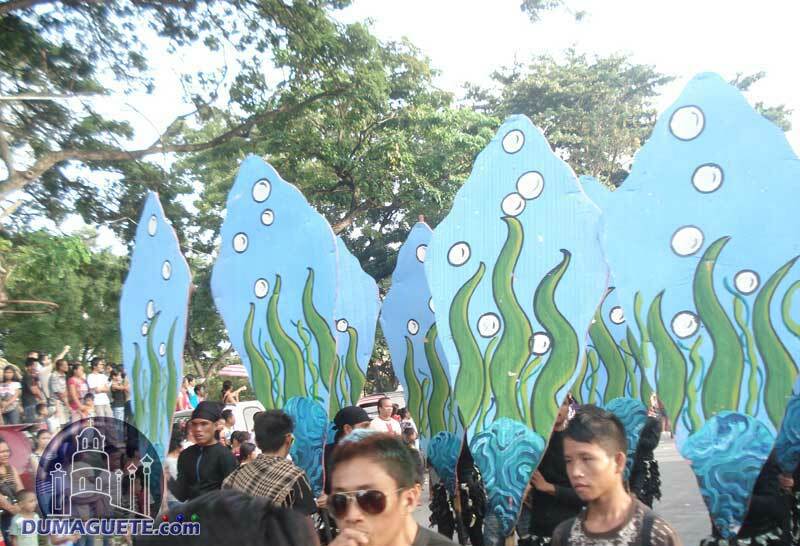 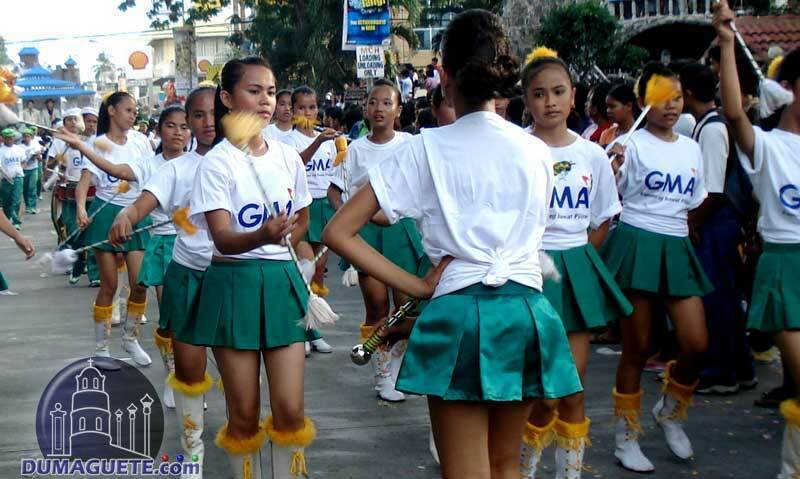 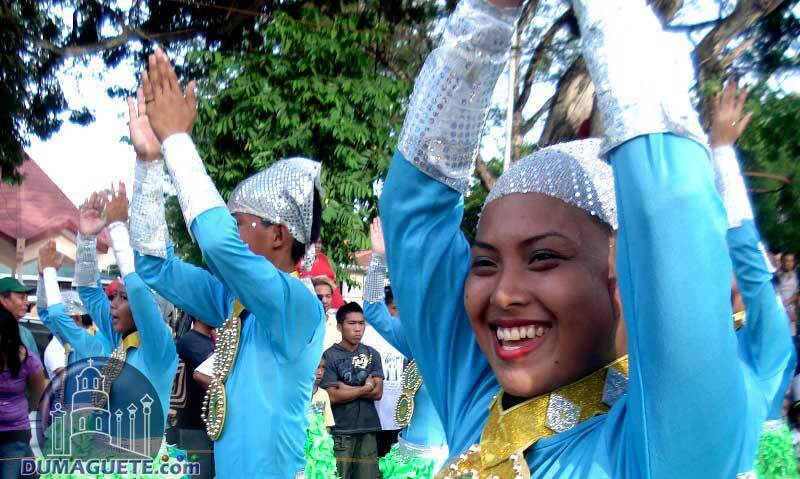 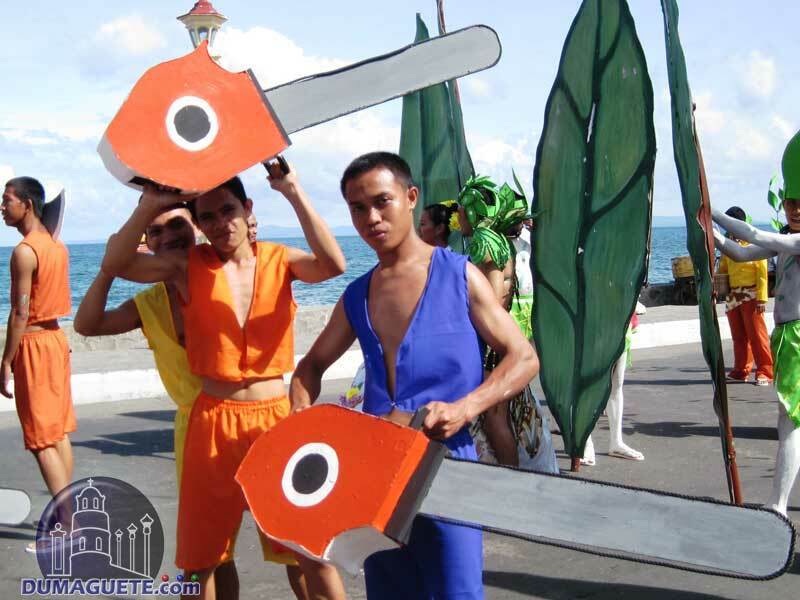 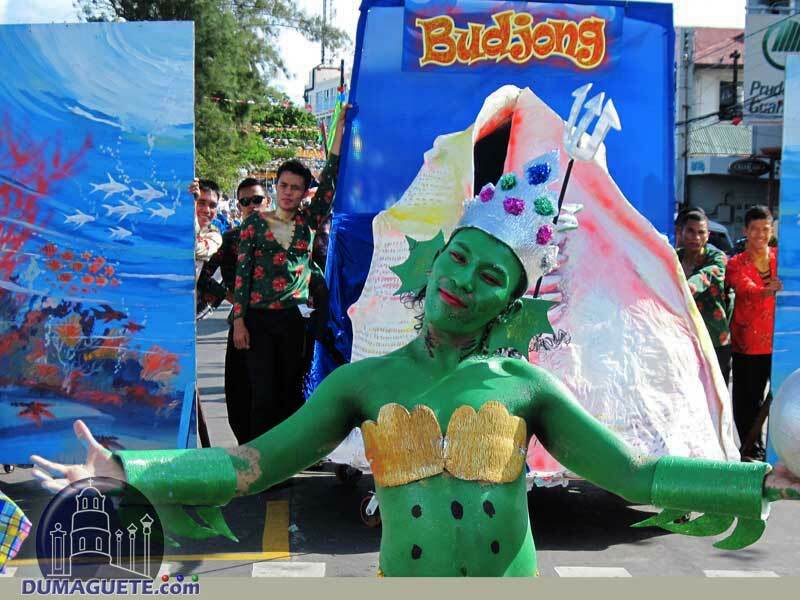 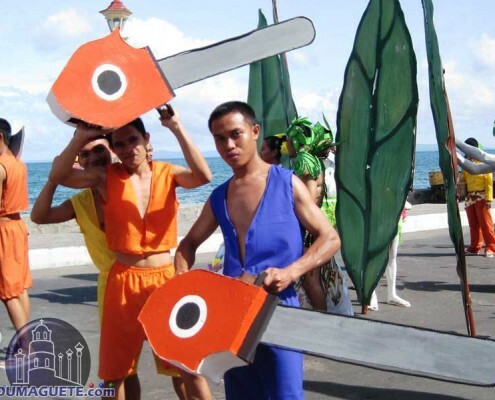 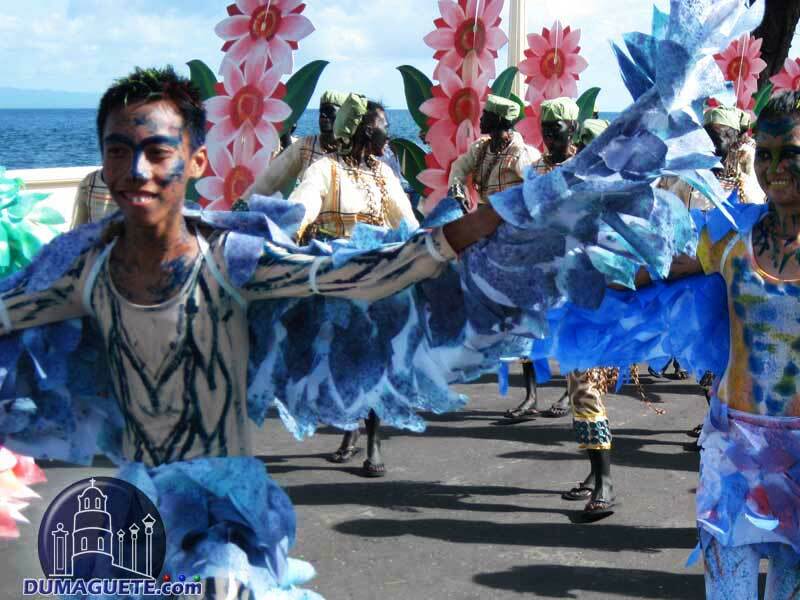 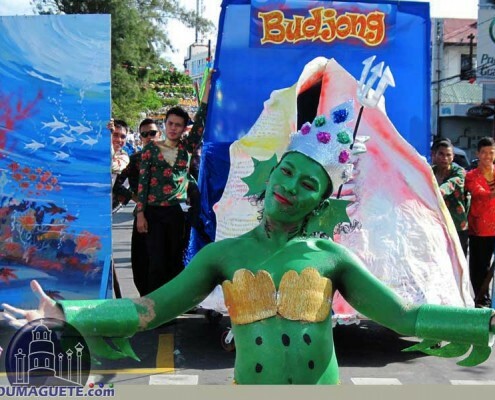 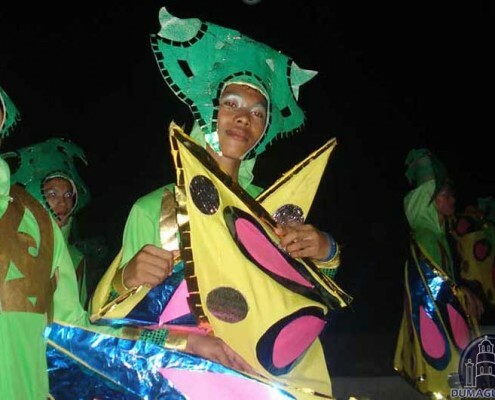 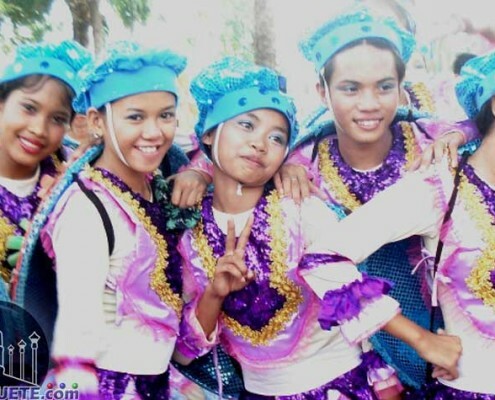 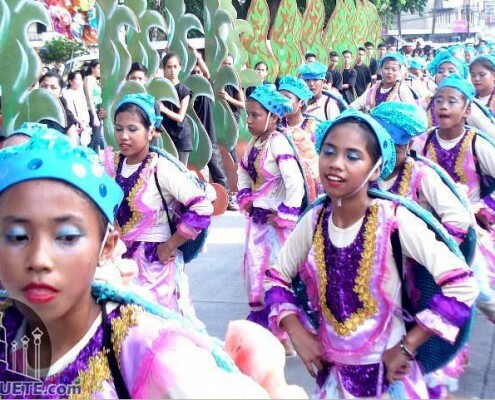 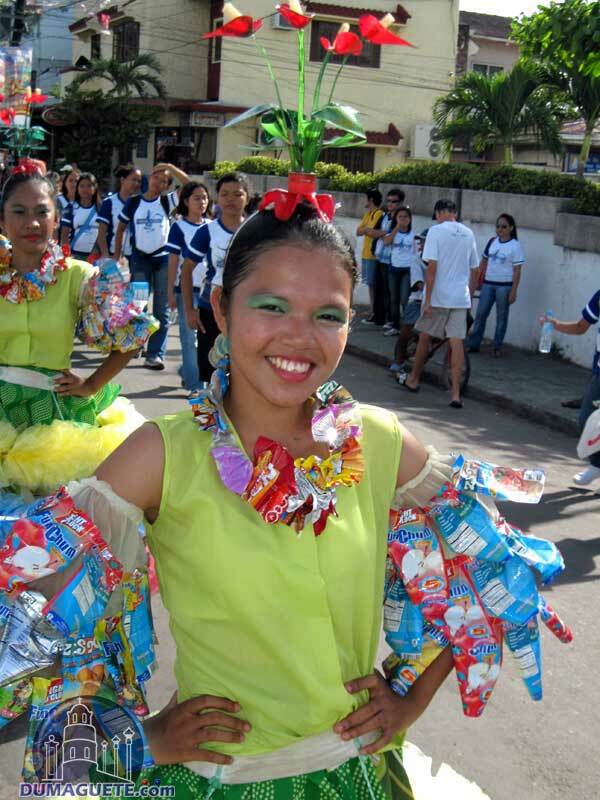 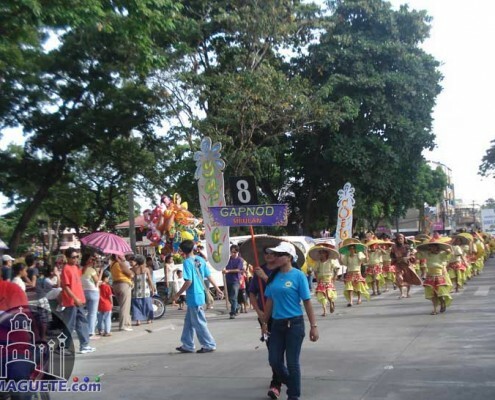 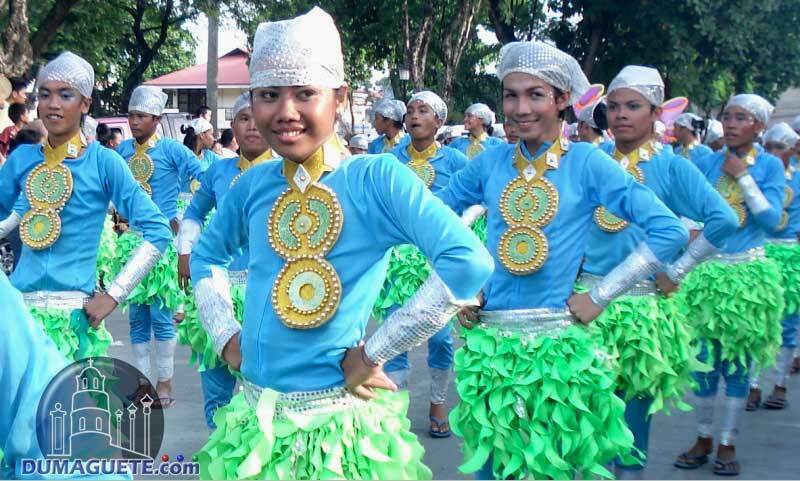 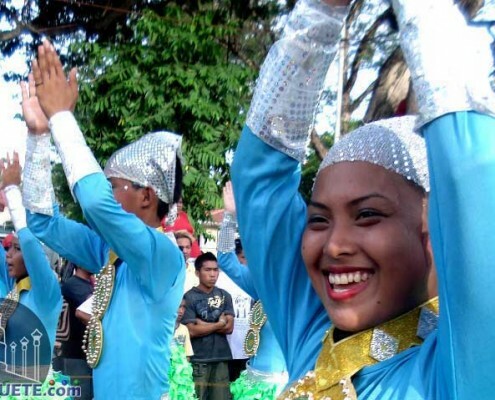 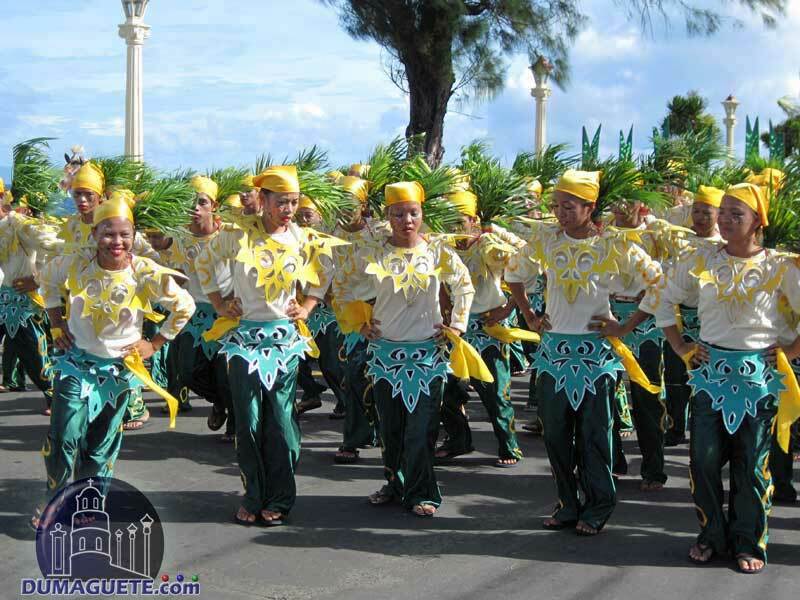 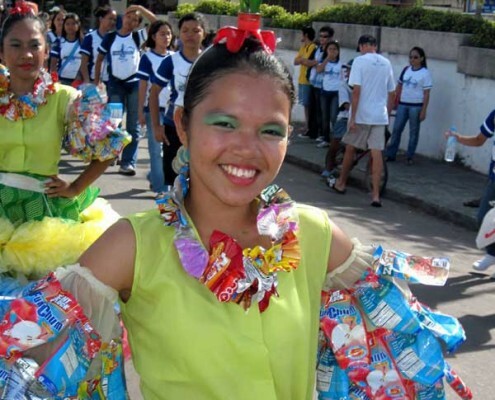 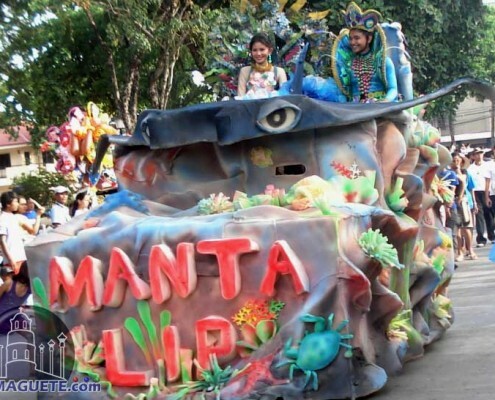 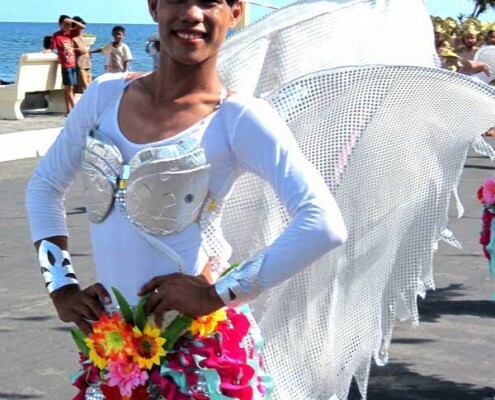 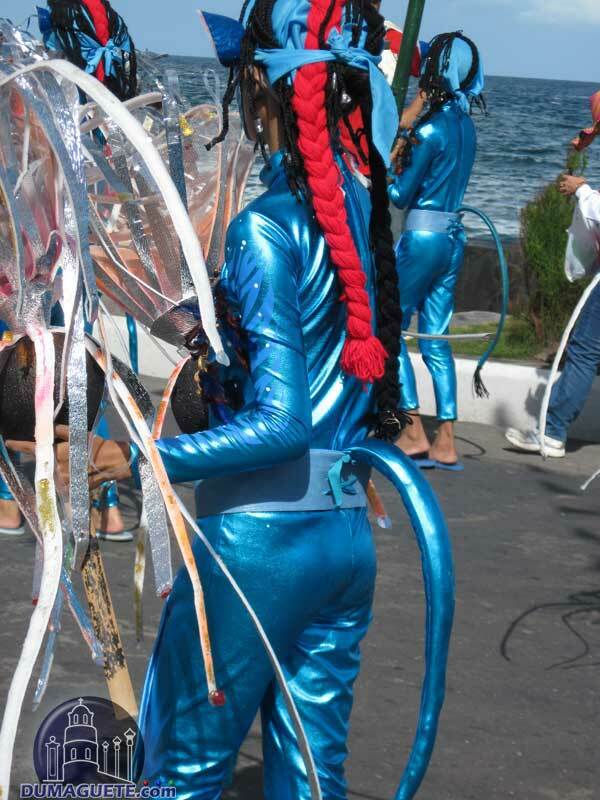 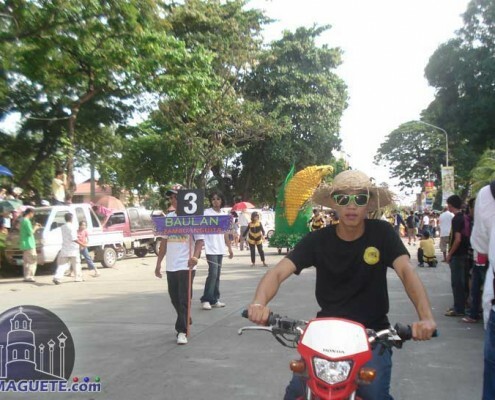 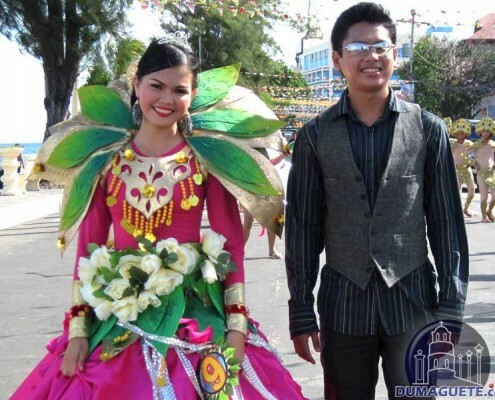 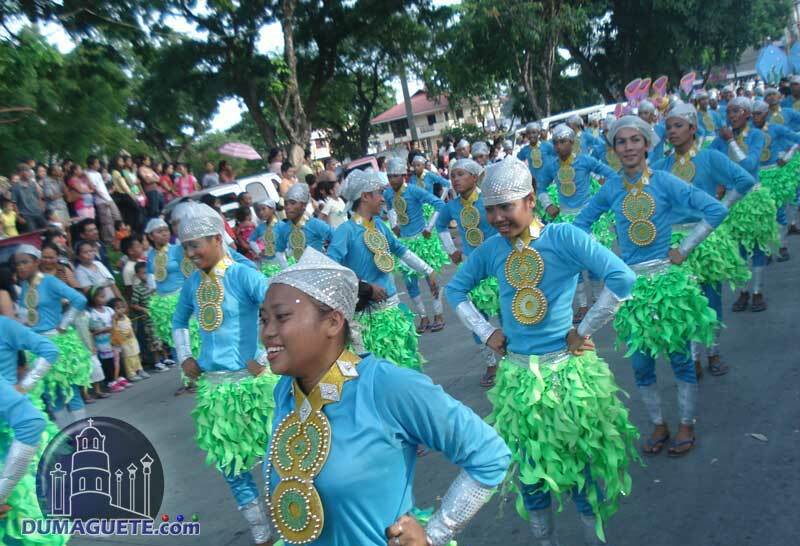 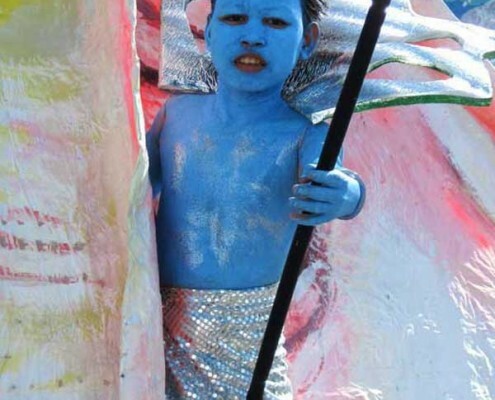 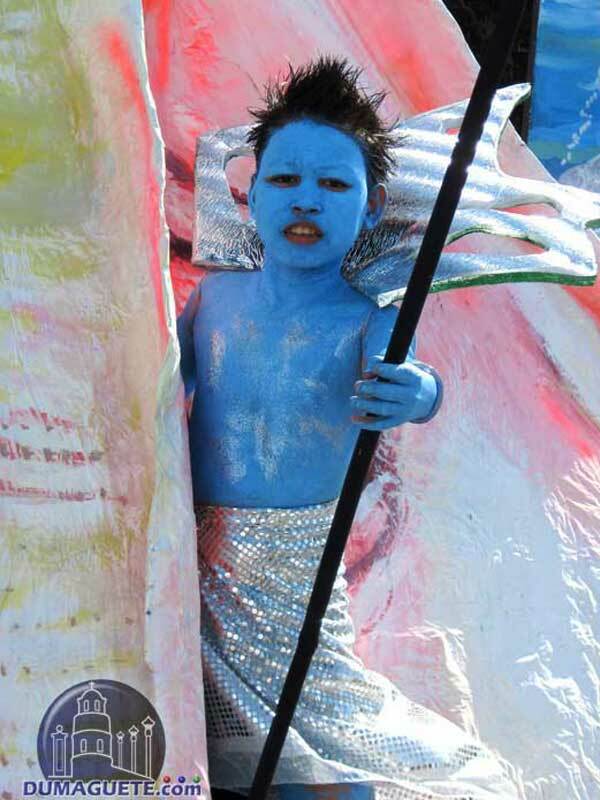 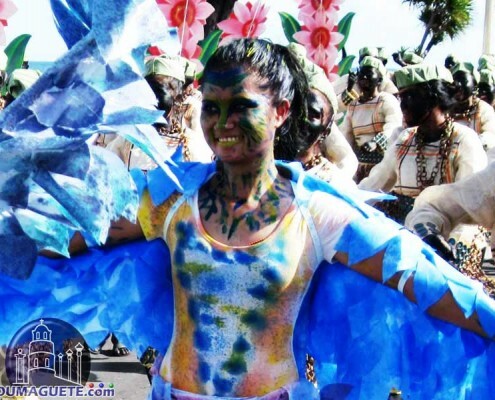 Like each year, the street-dance competition was the highlight of this years Buglasan parade 2010. 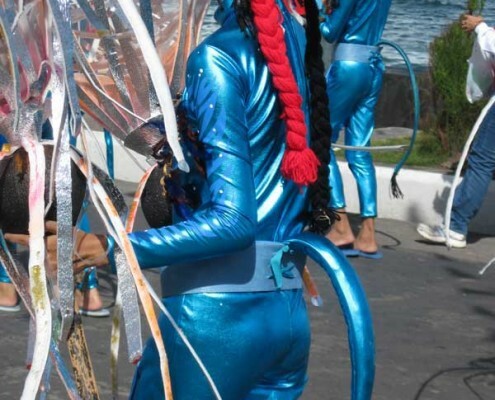 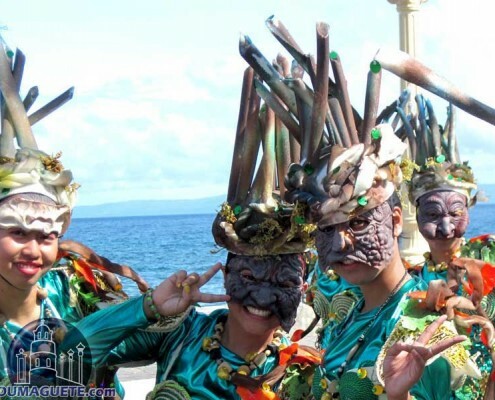 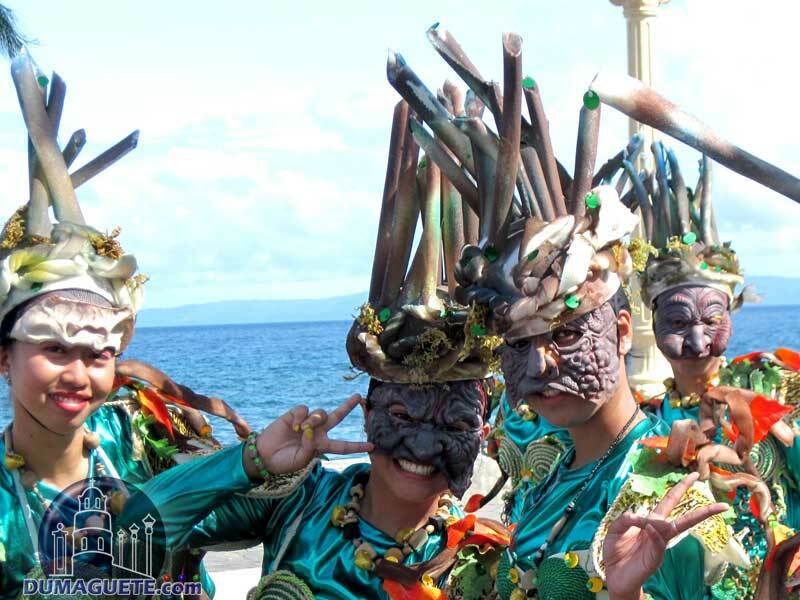 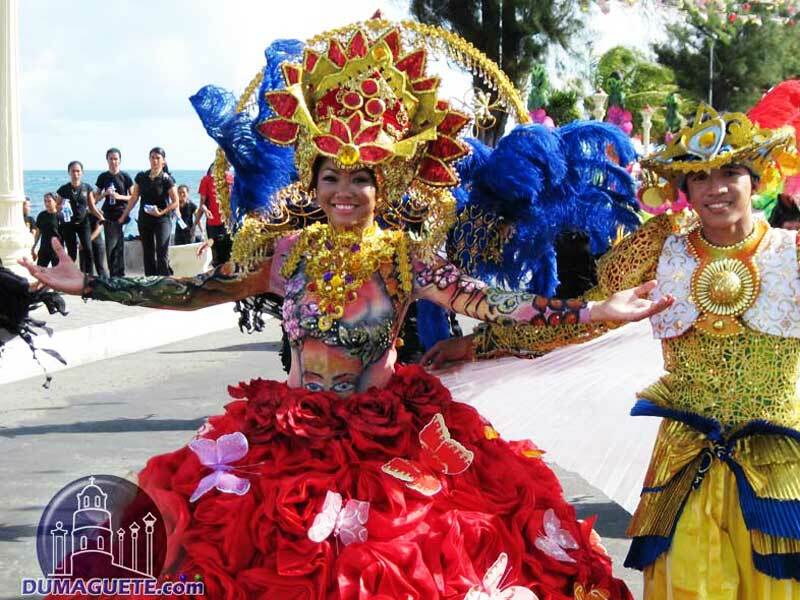 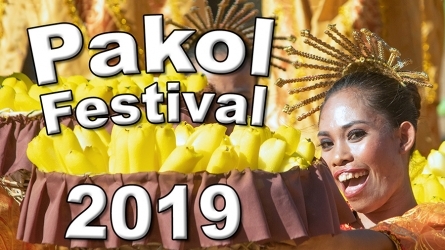 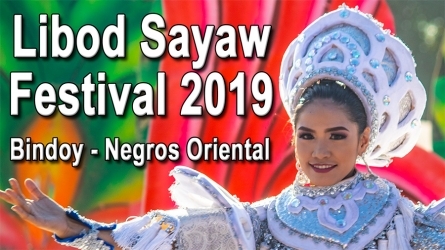 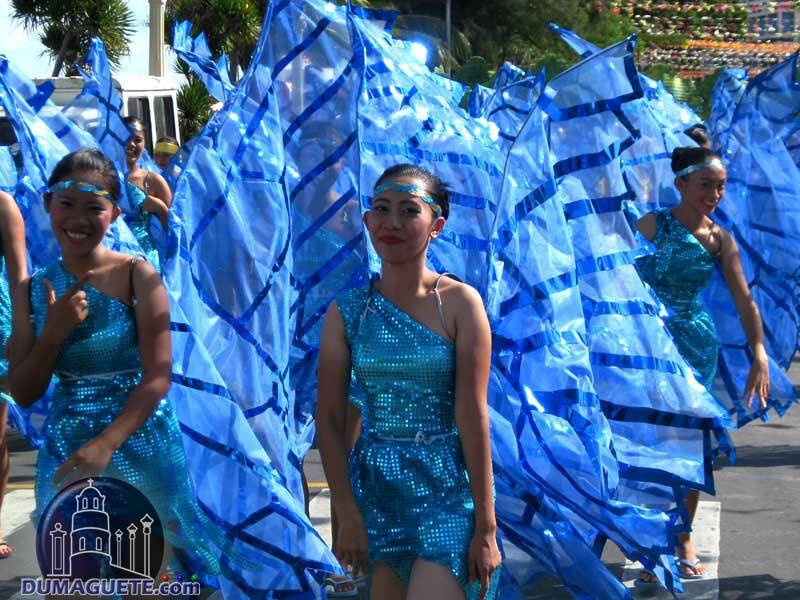 Lovely ladies, colorful costumes, great choreography and thousands of cheering spectators along the streets of Dumaguete City enjoyed this event. 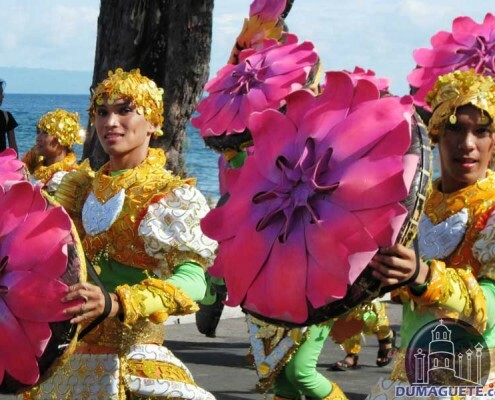 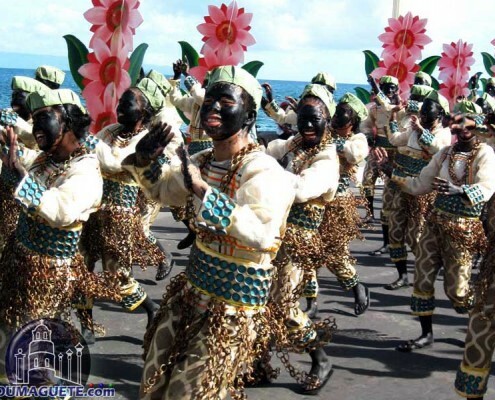 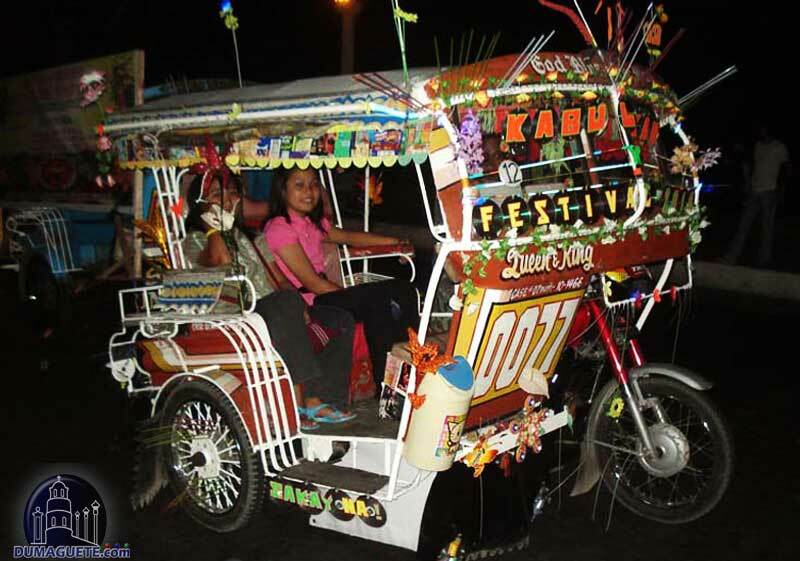 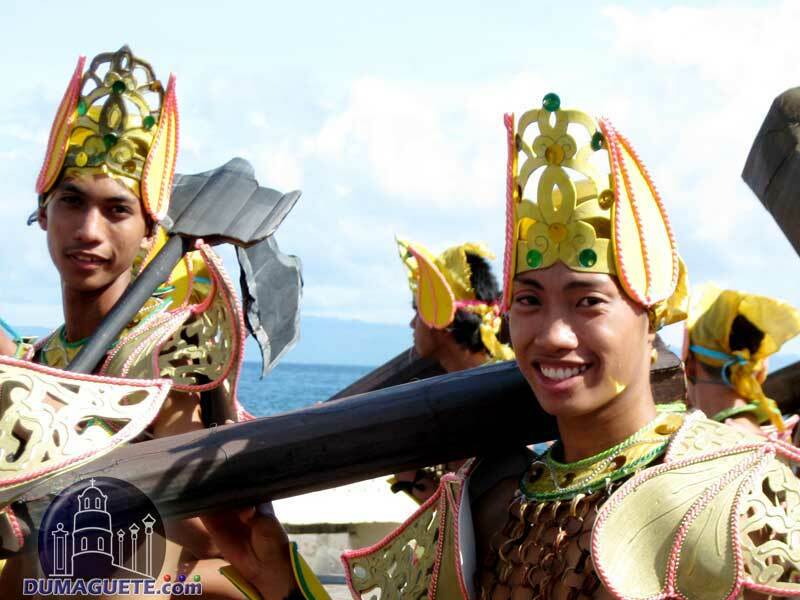 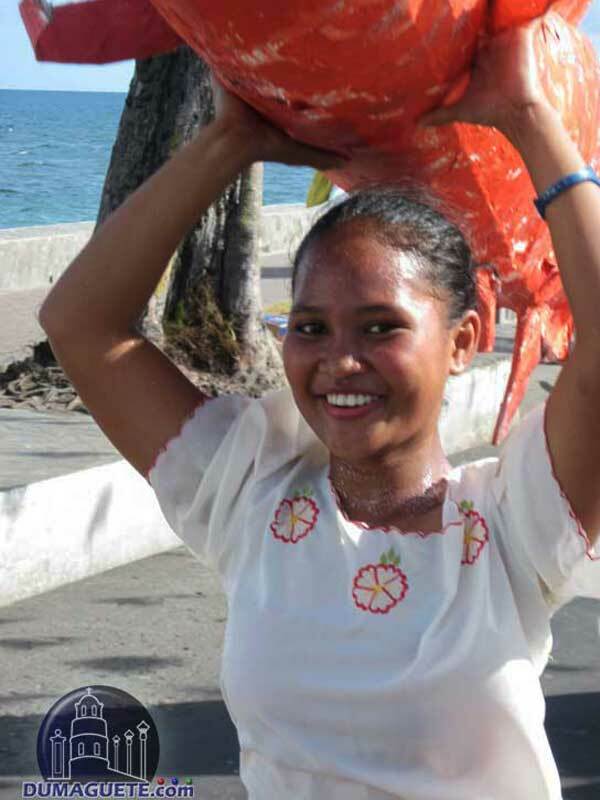 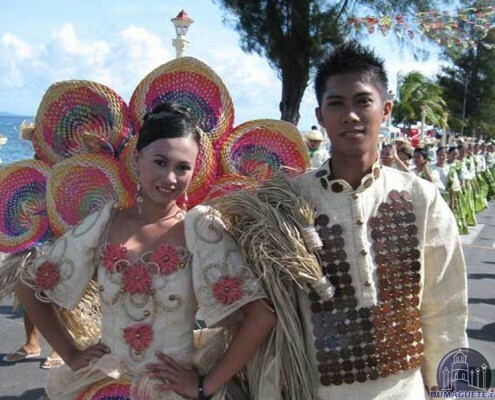 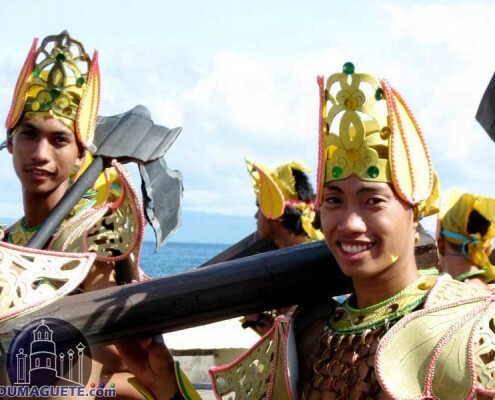 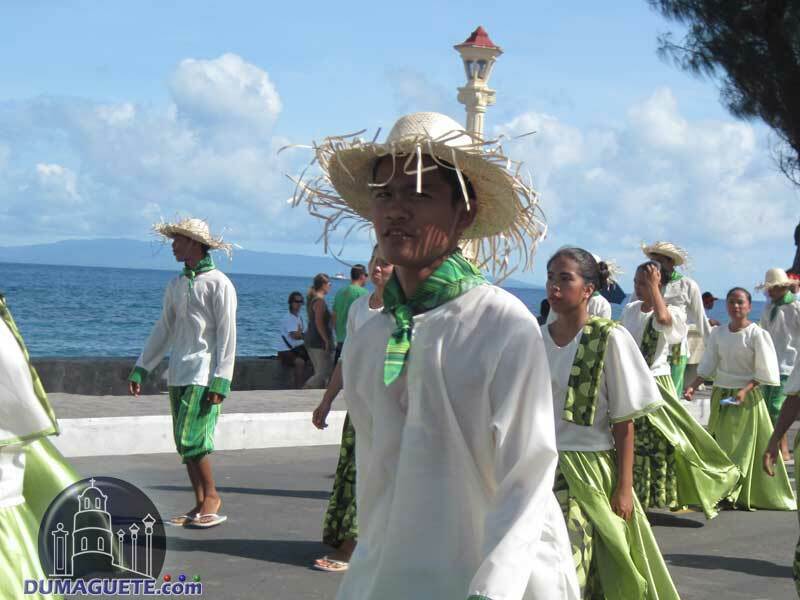 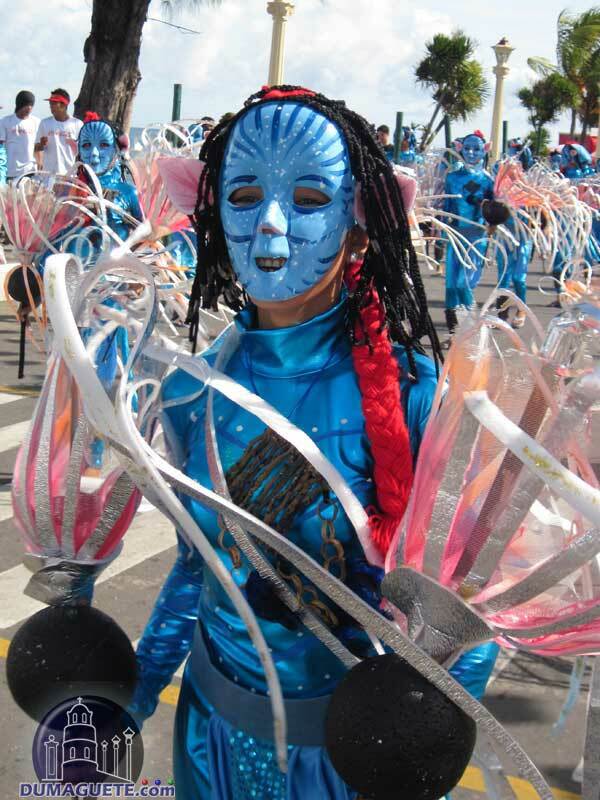 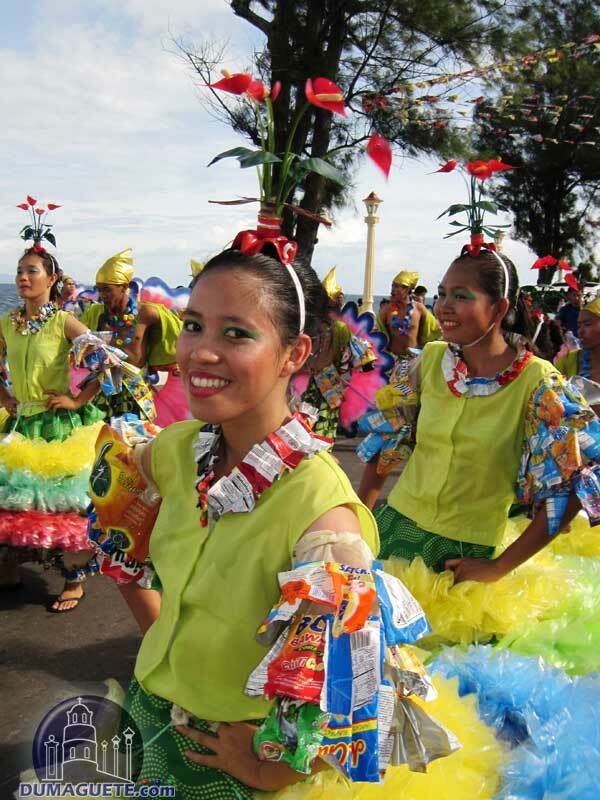 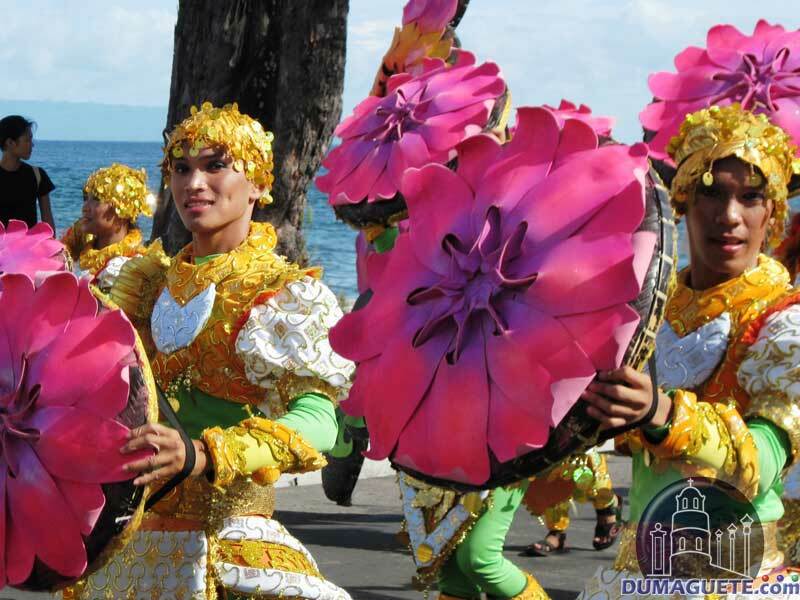 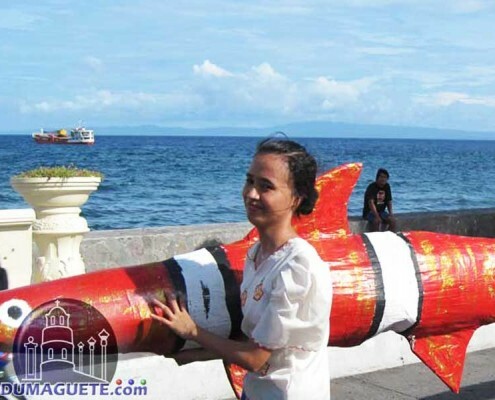 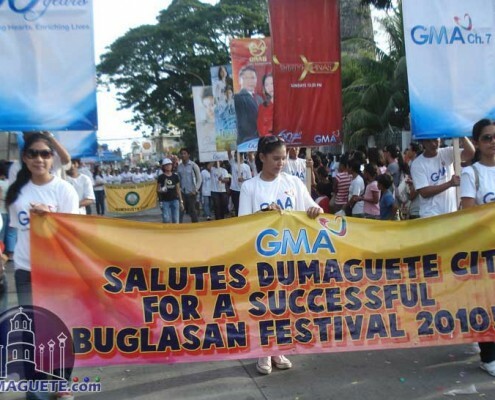 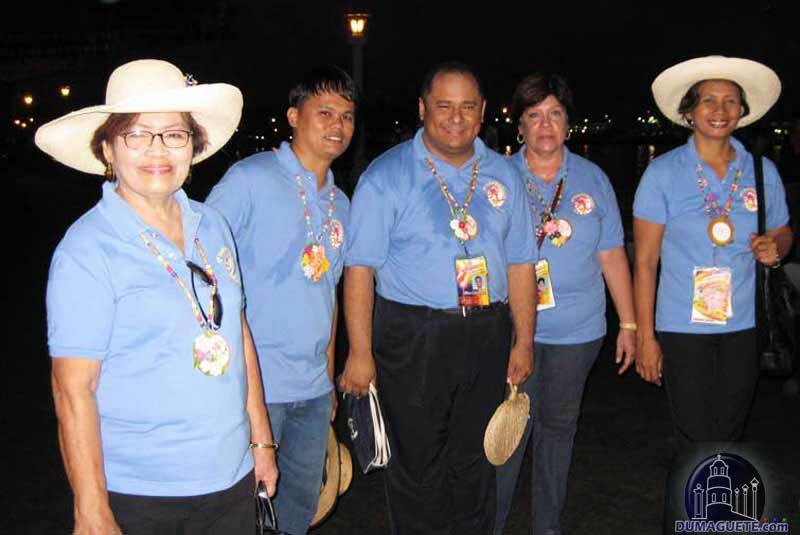 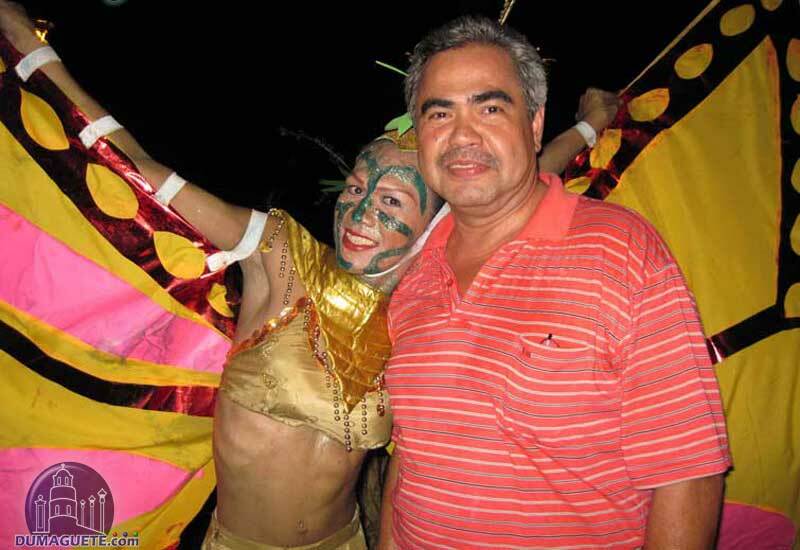 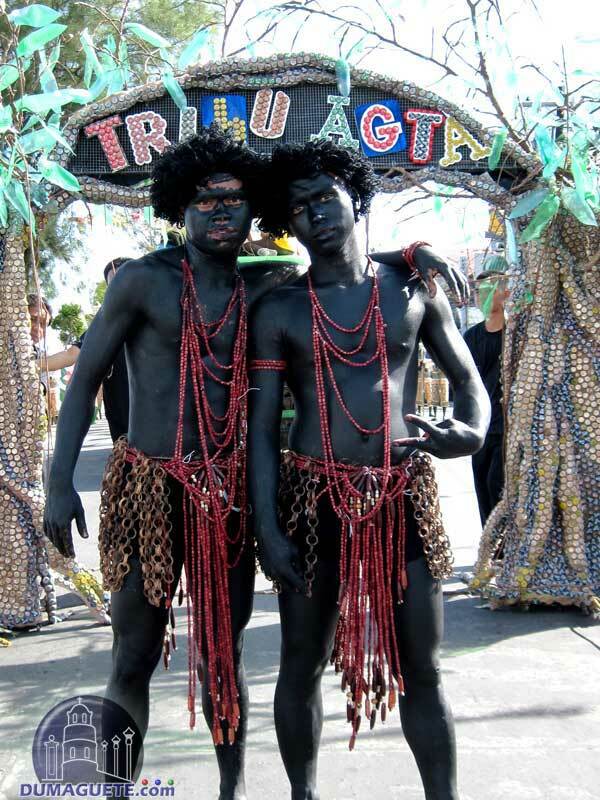 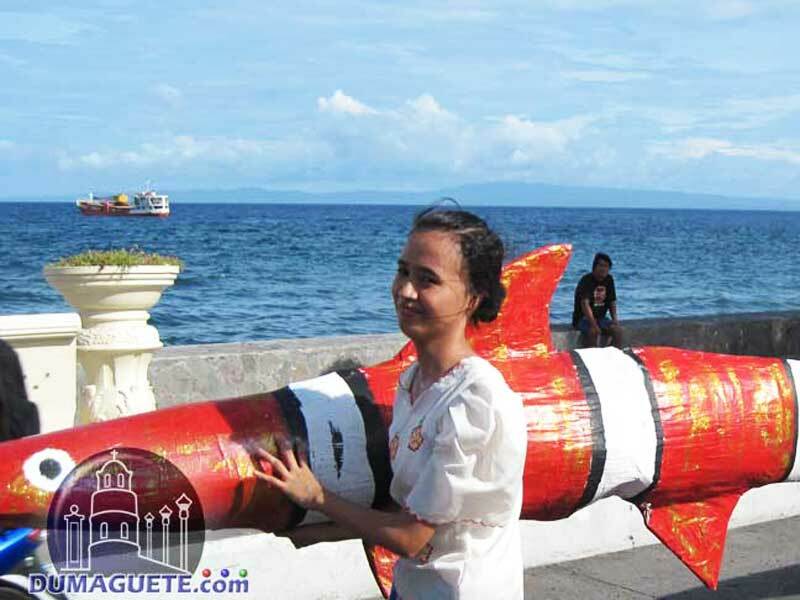 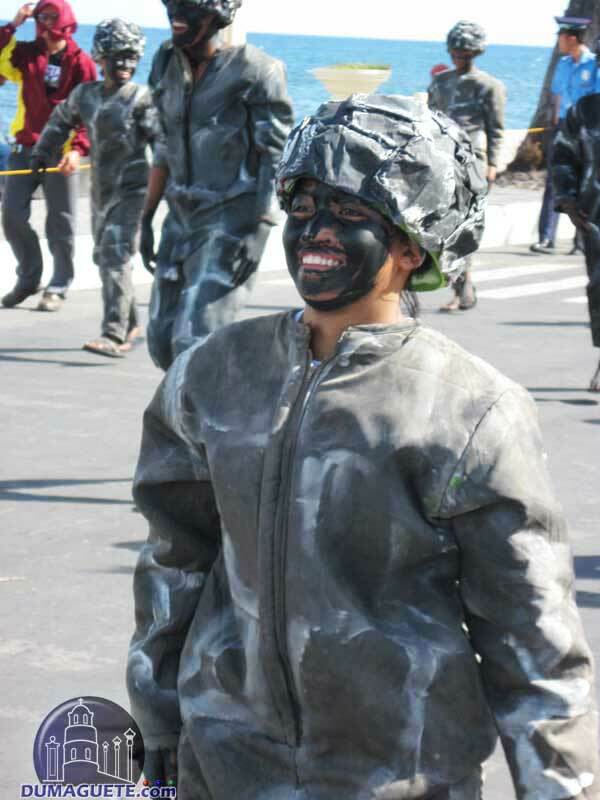 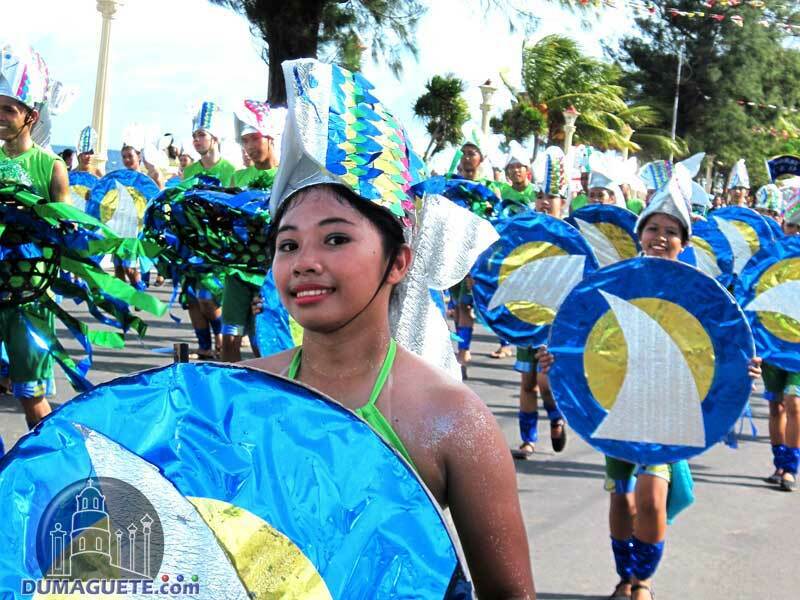 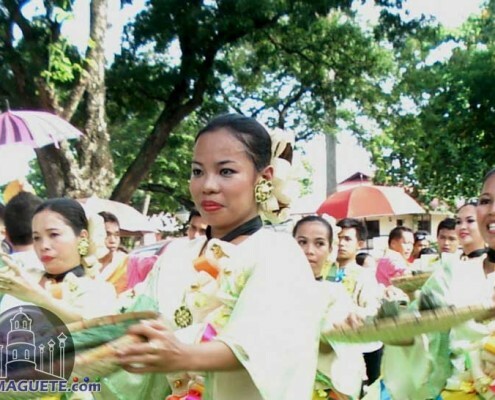 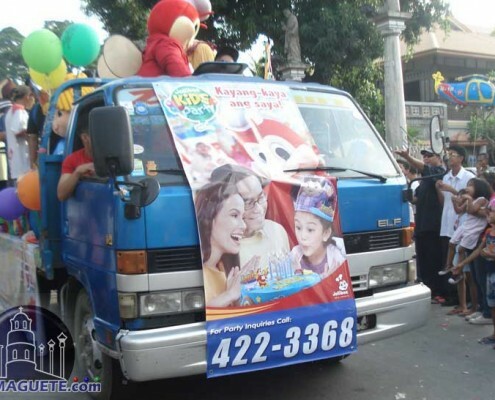 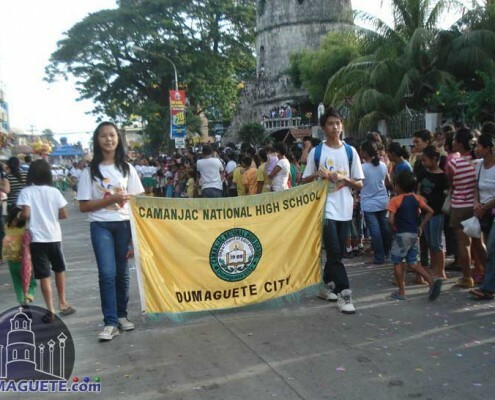 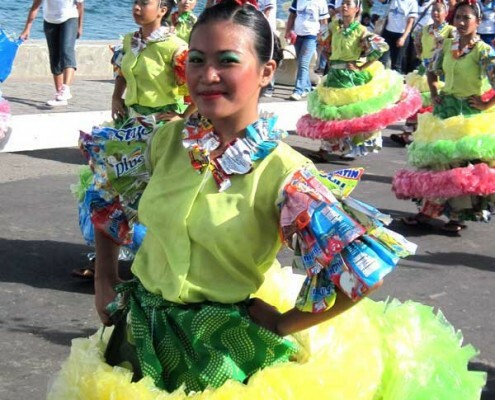 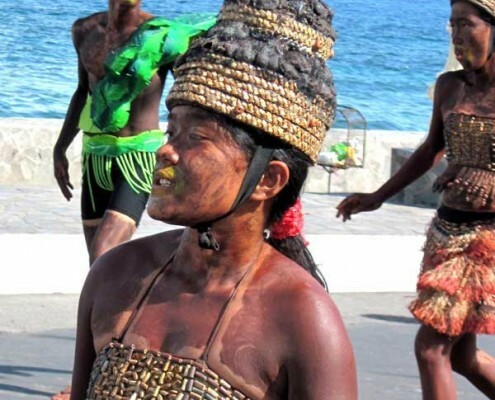 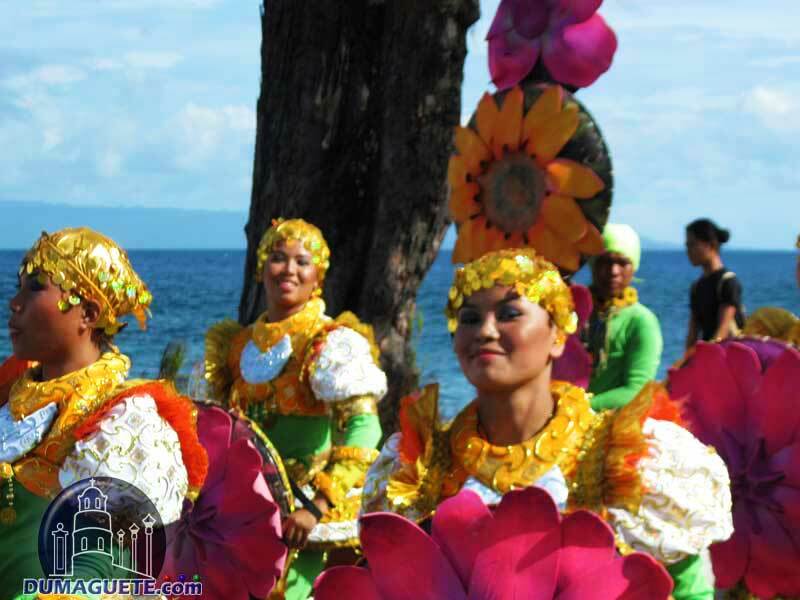 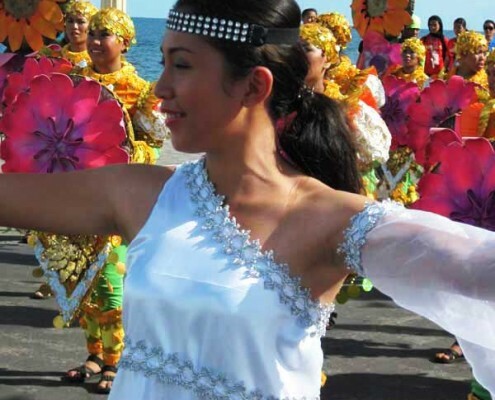 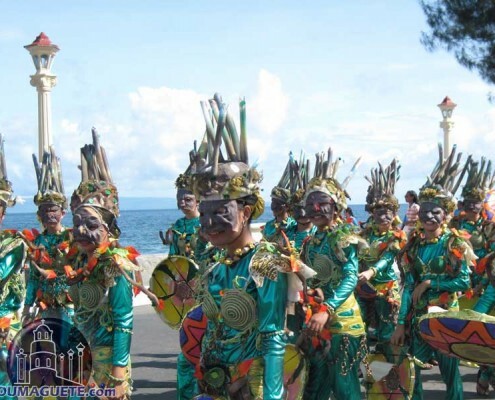 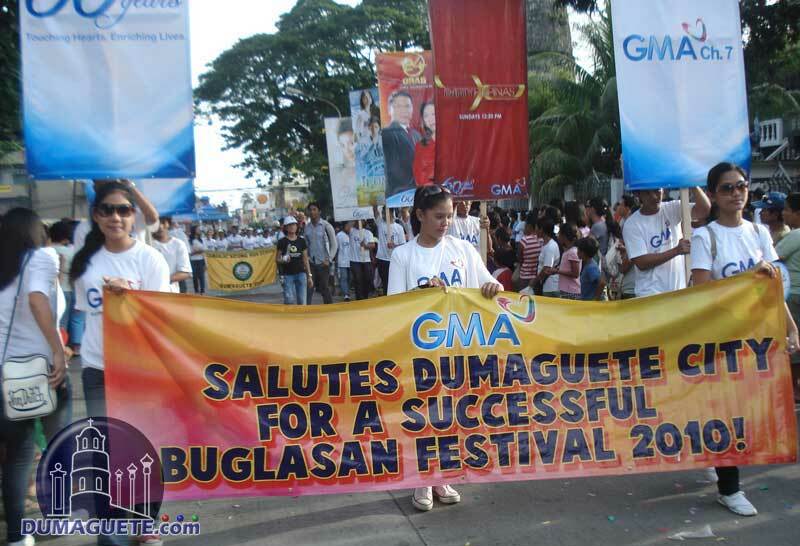 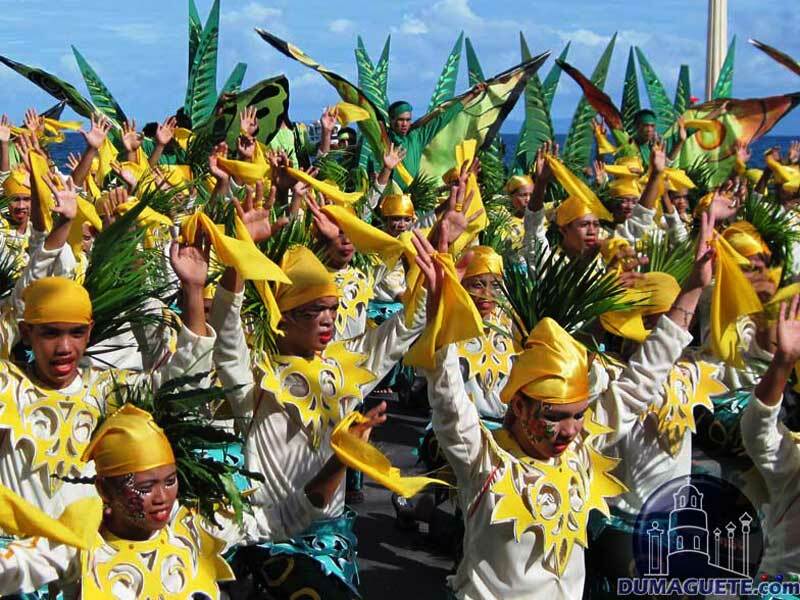 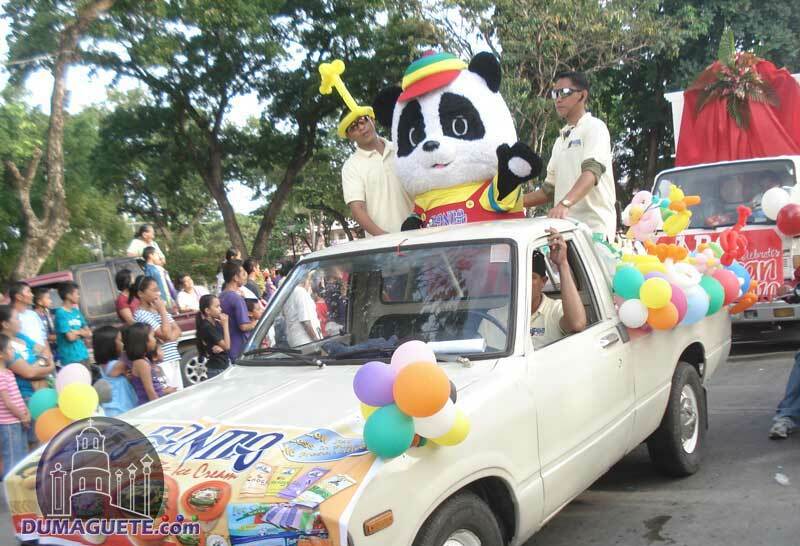 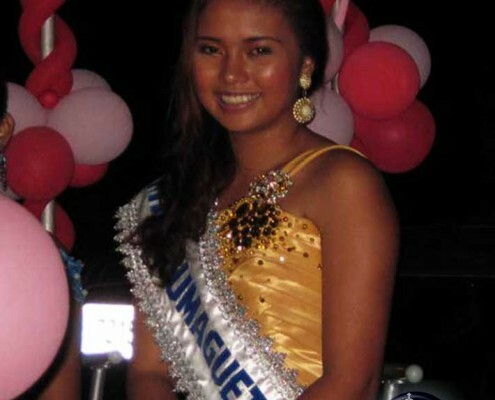 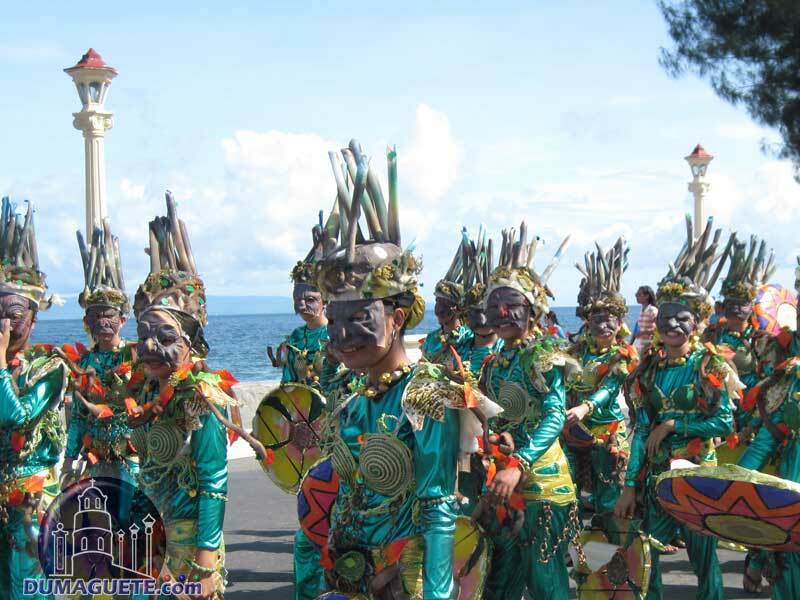 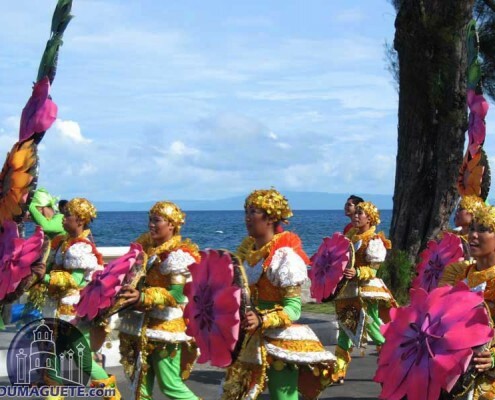 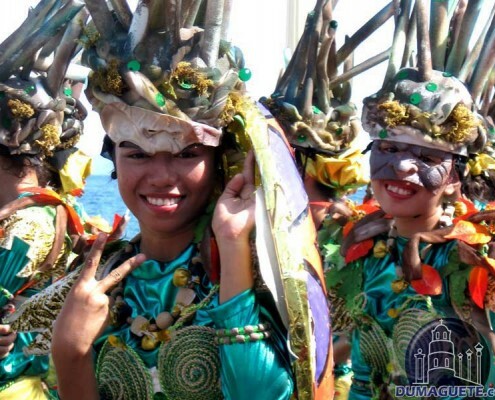 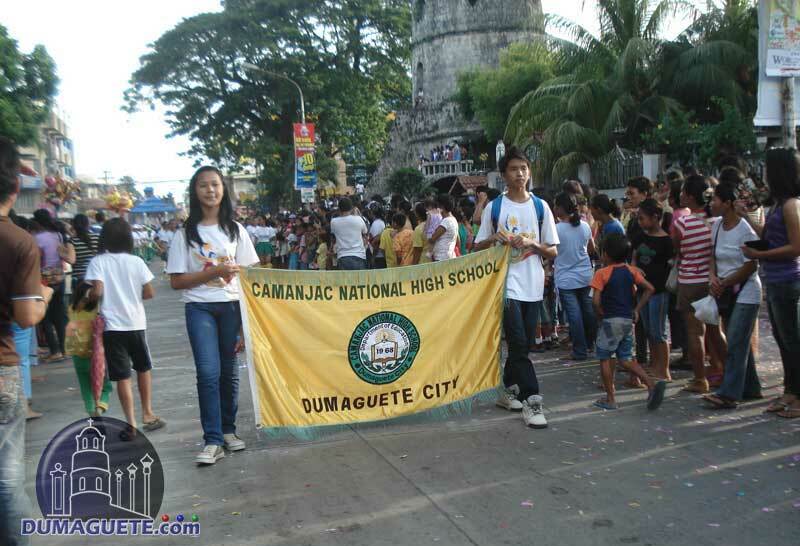 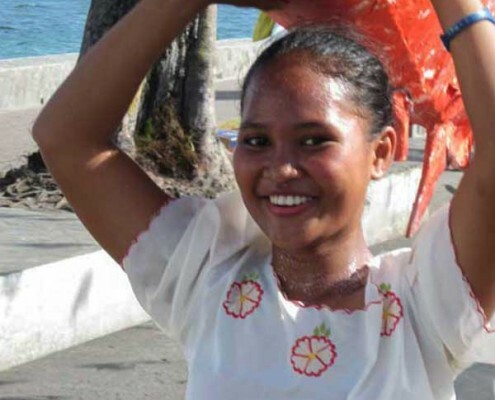 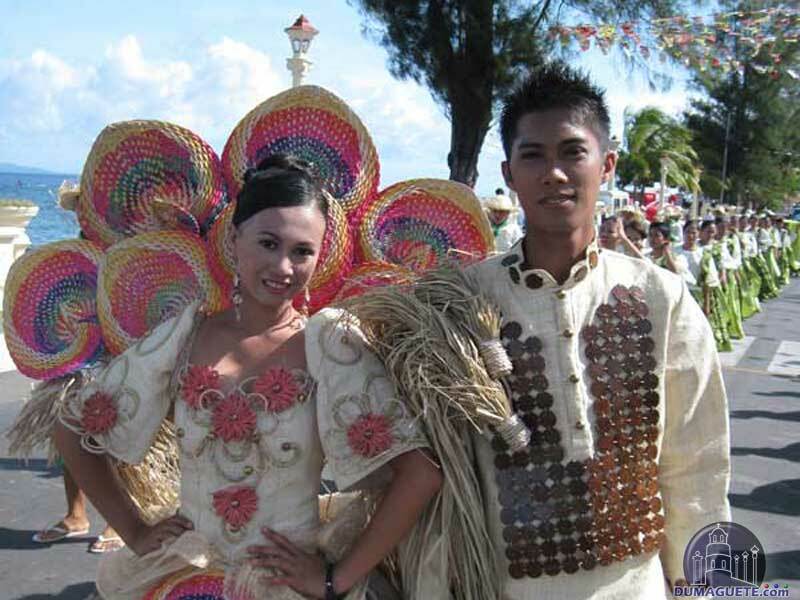 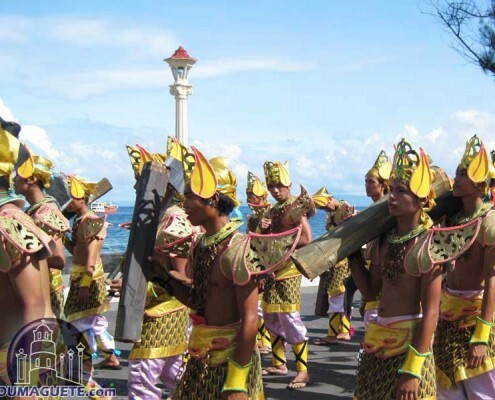 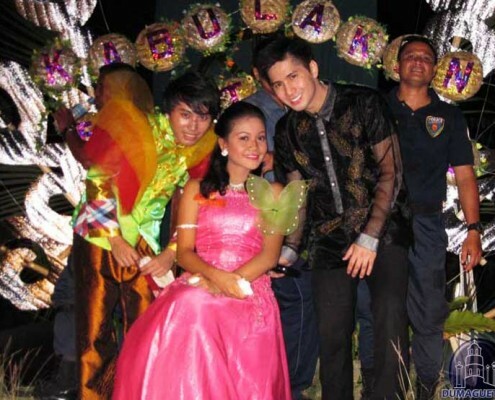 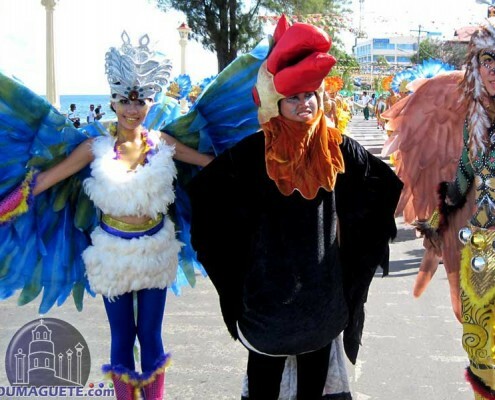 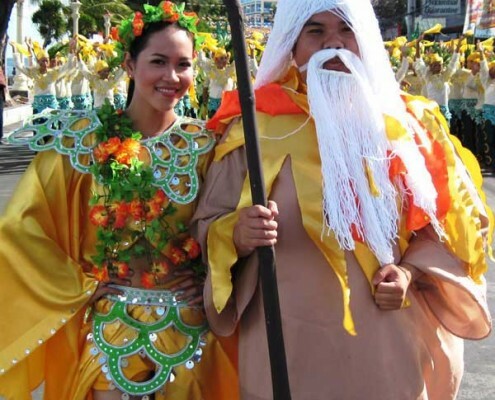 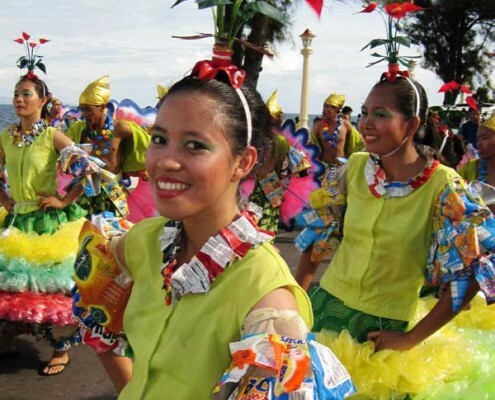 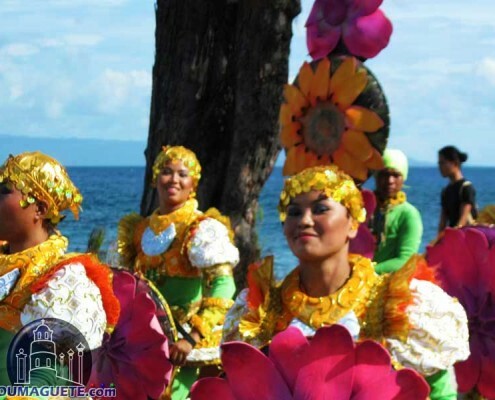 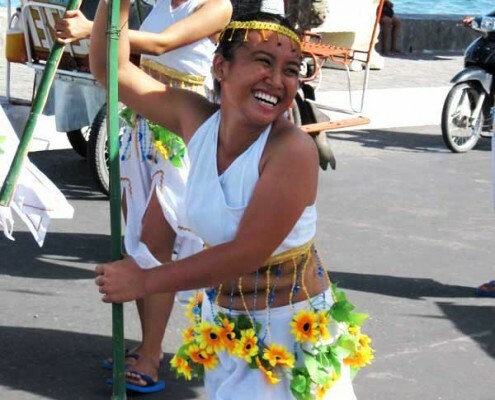 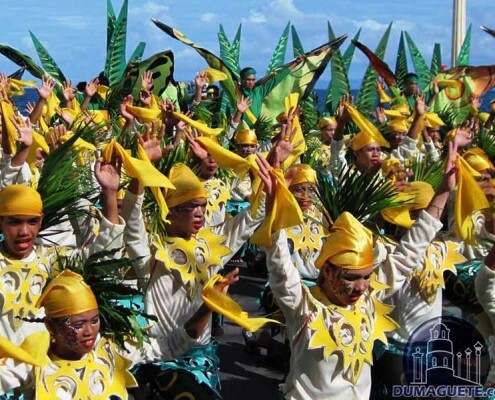 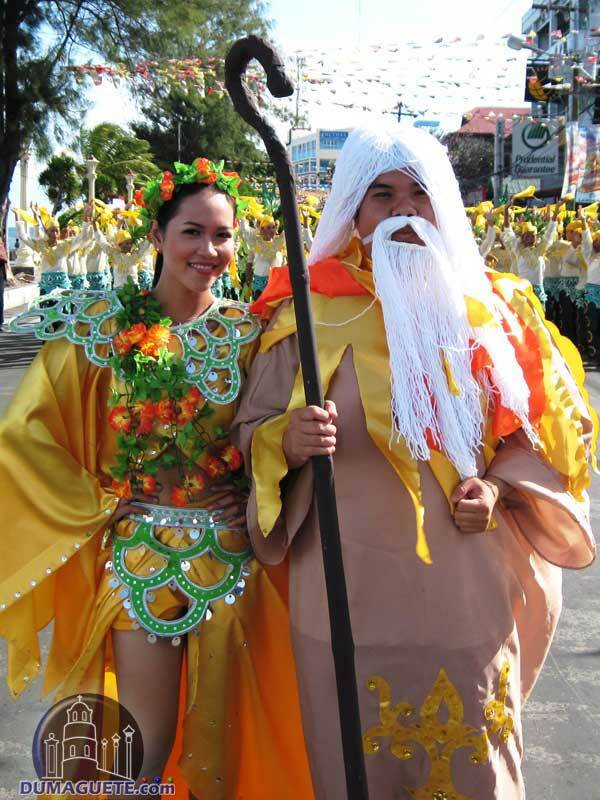 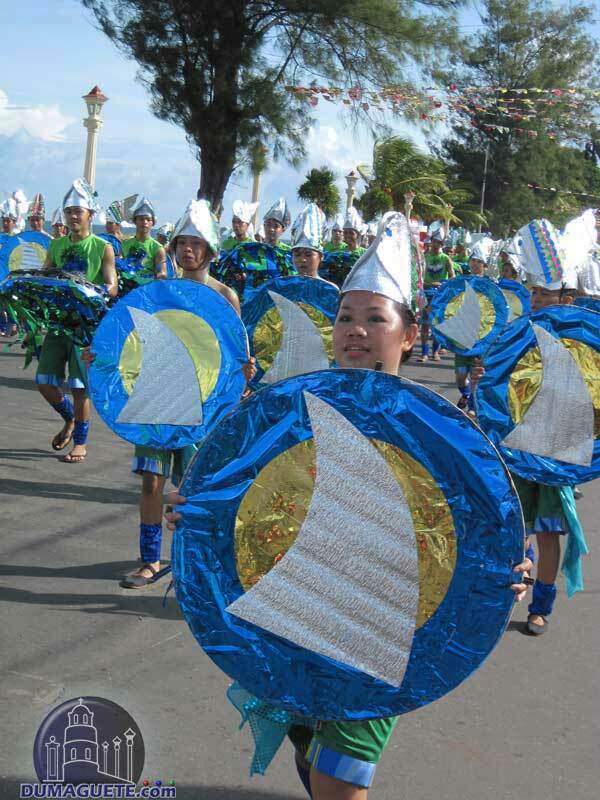 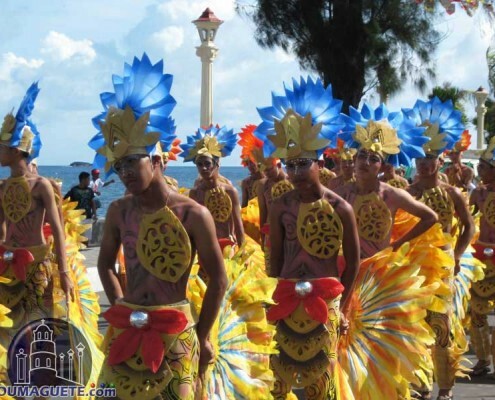 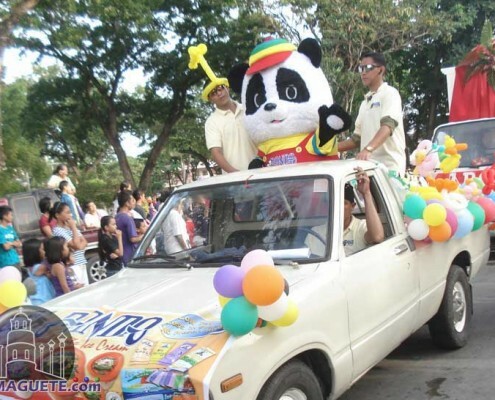 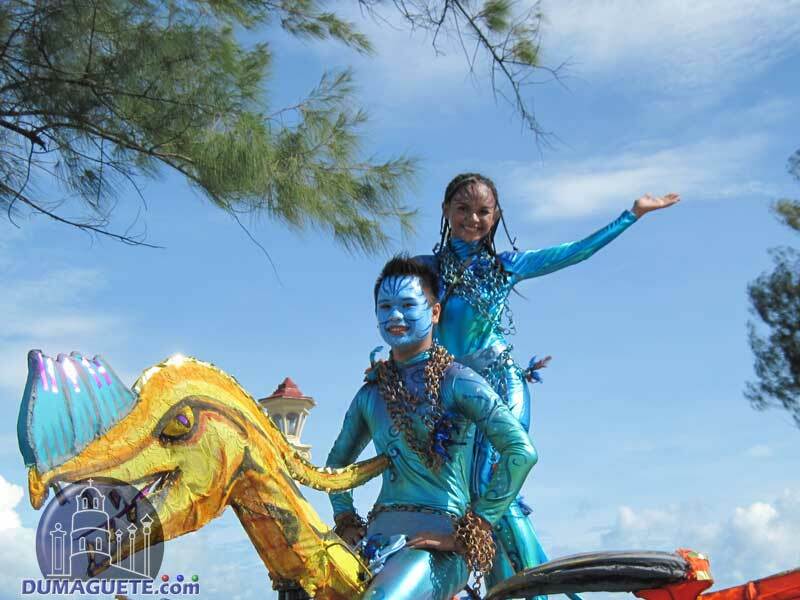 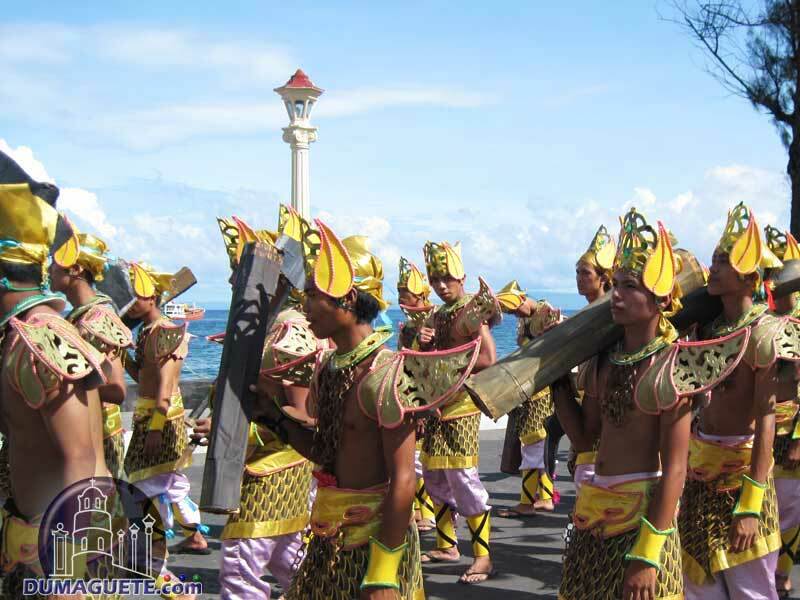 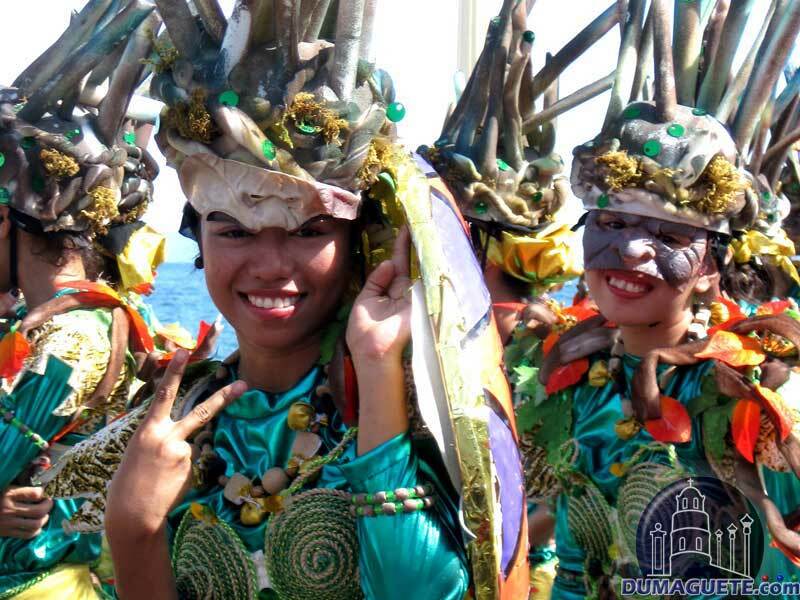 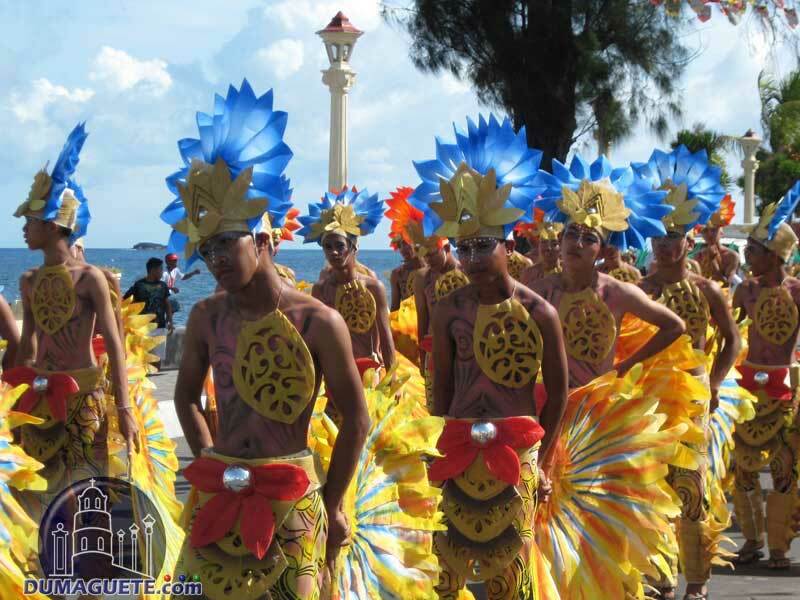 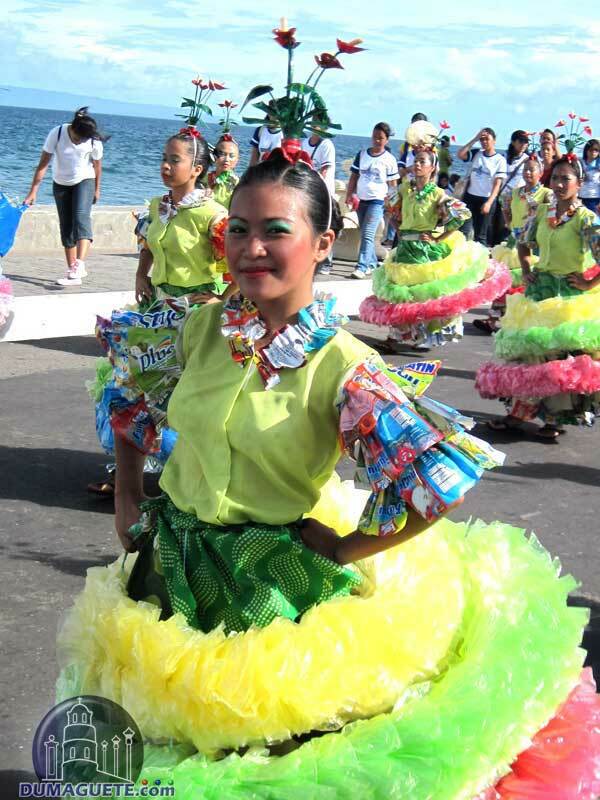 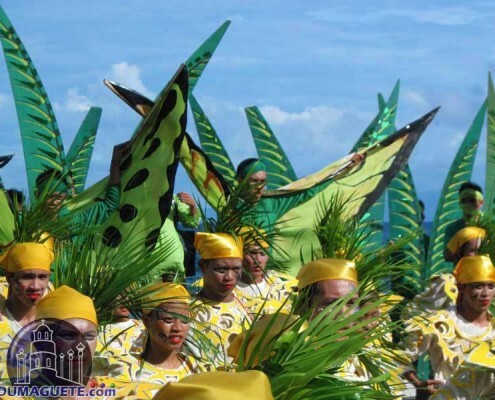 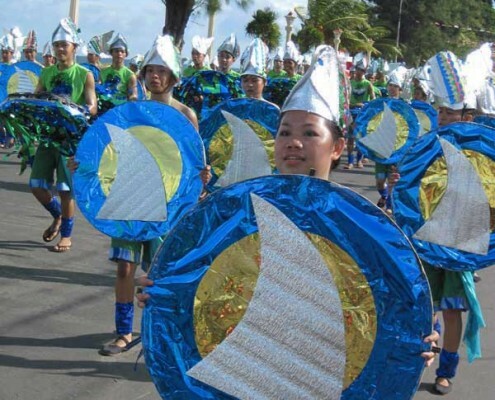 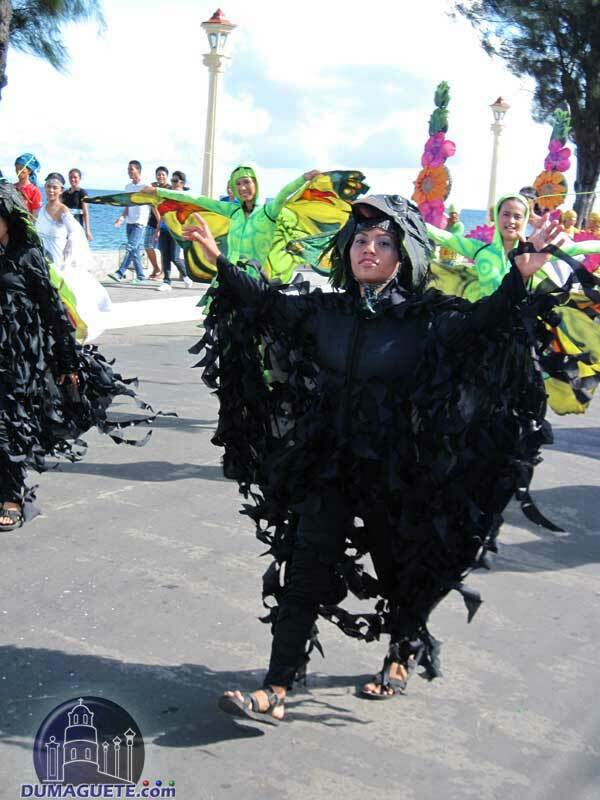 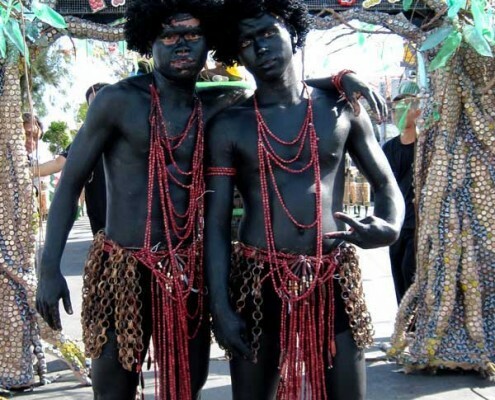 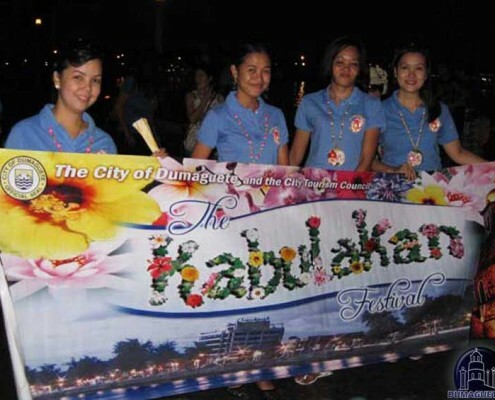 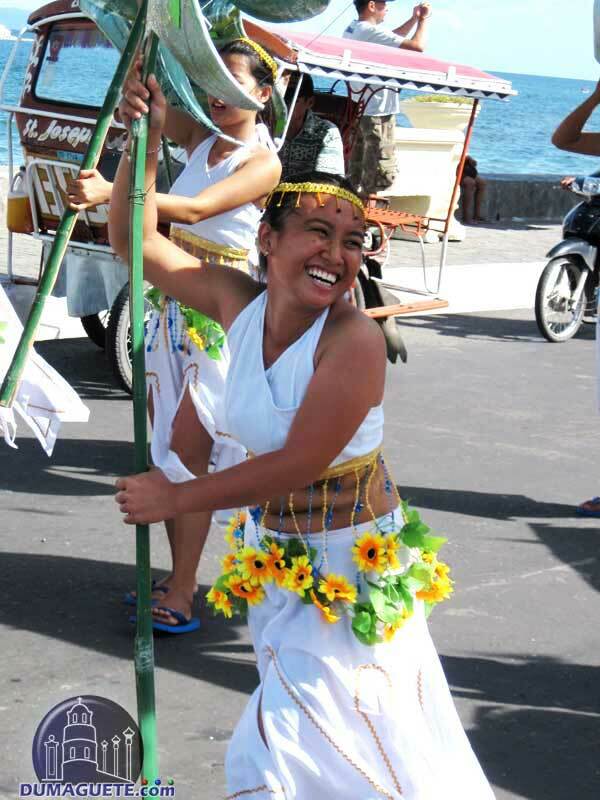 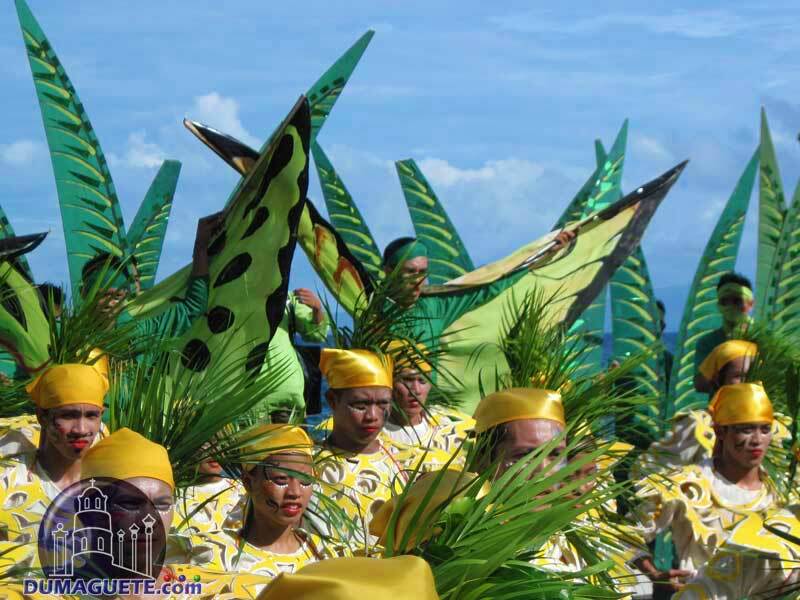 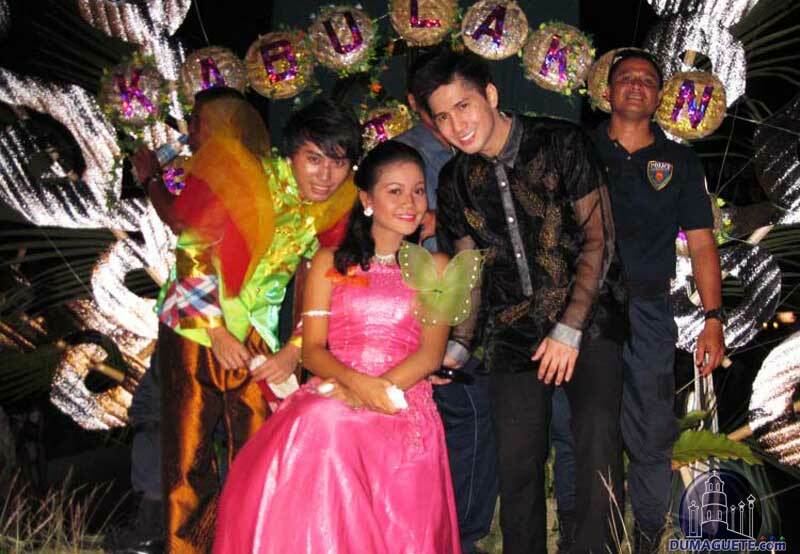 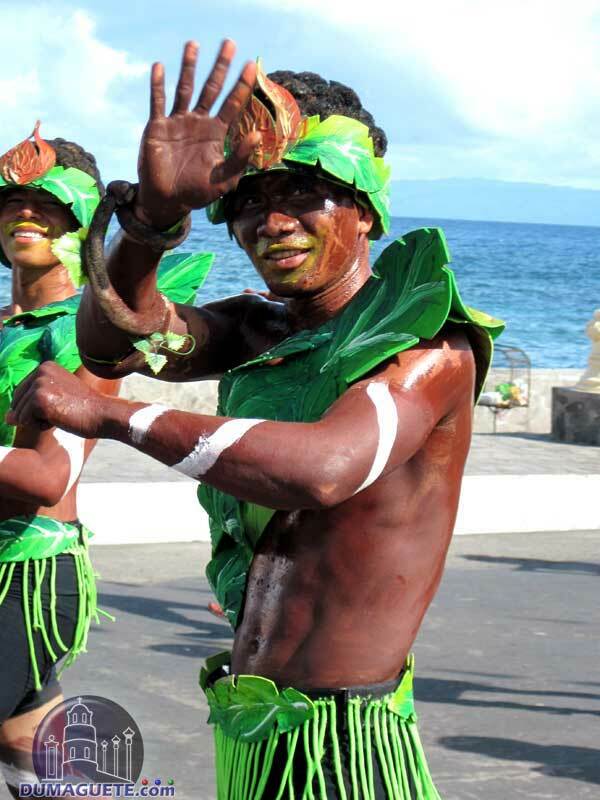 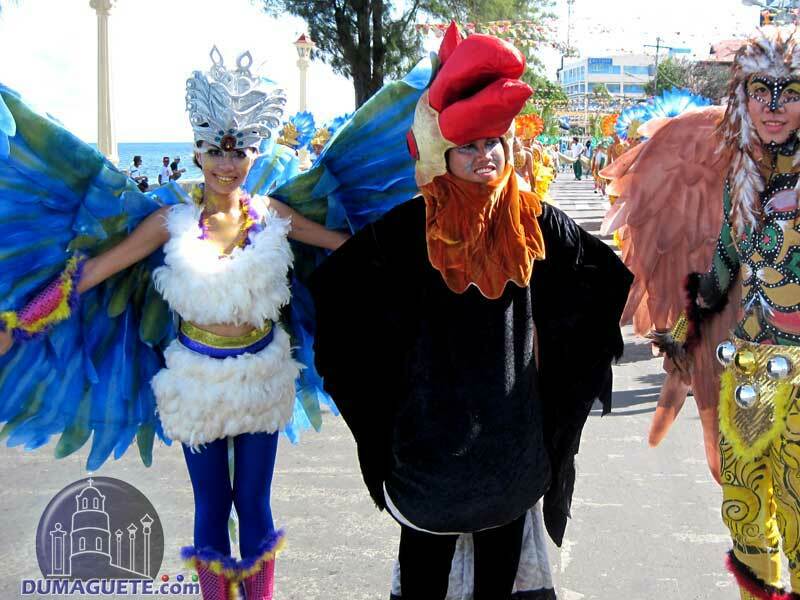 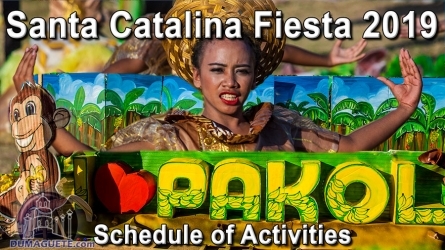 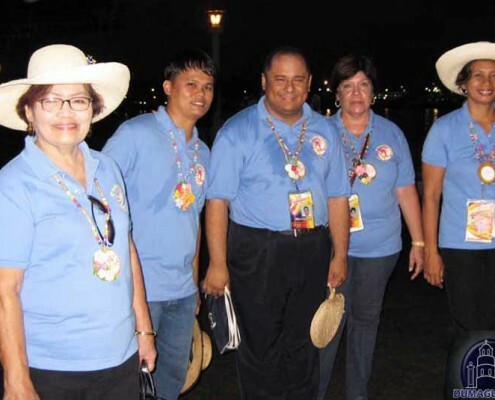 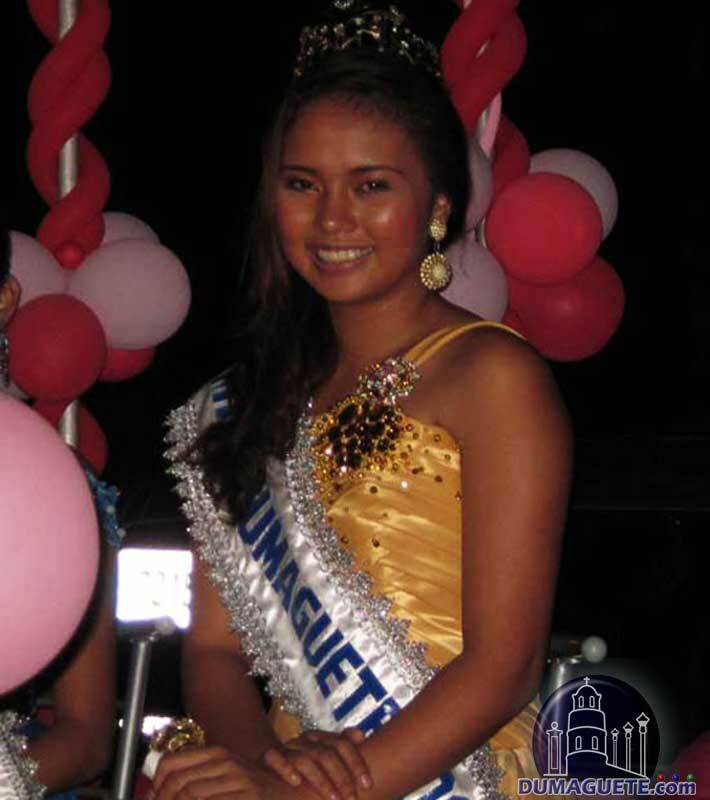 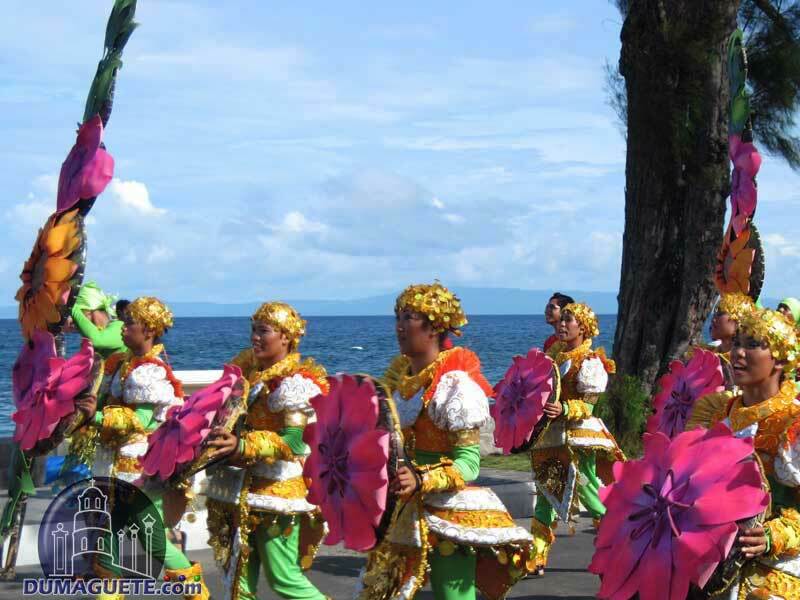 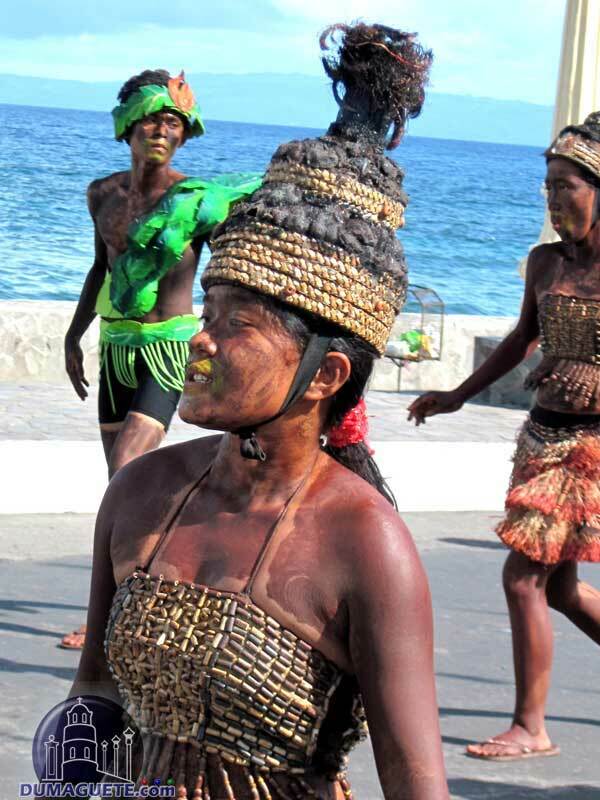 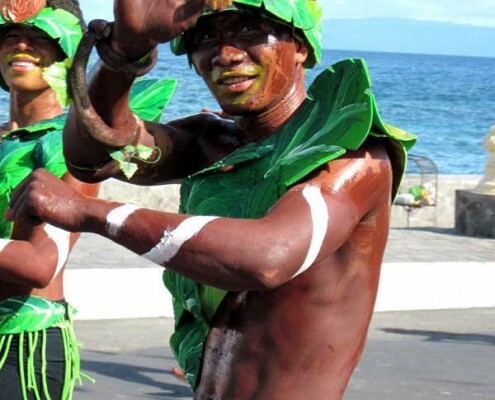 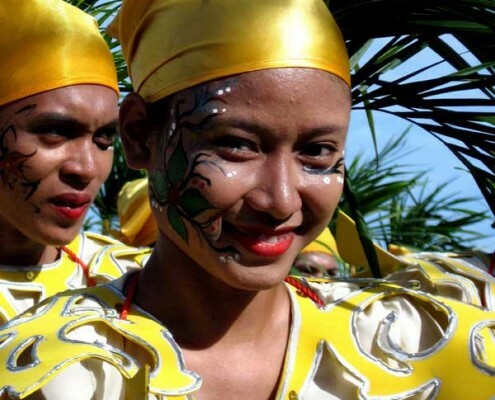 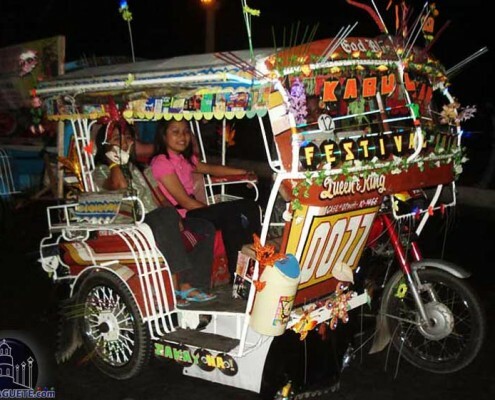 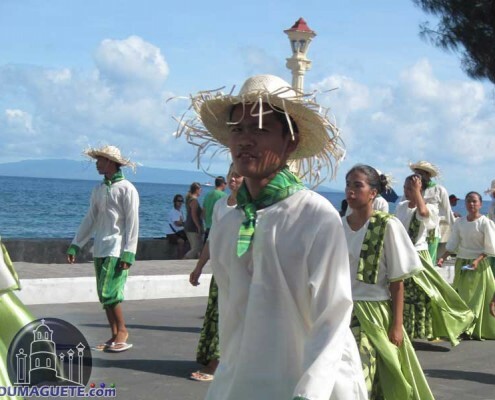 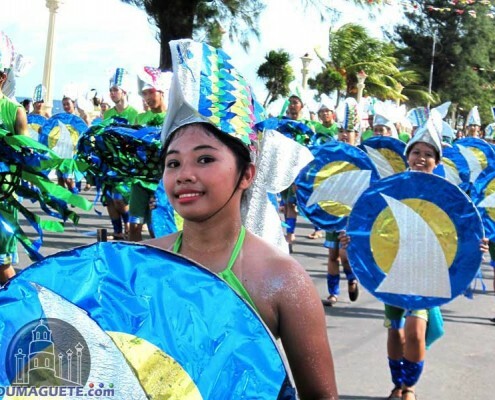 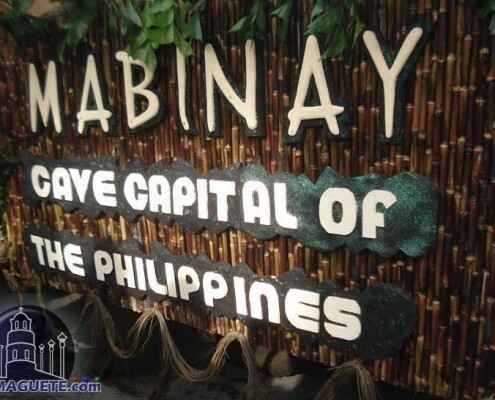 We all look forward to the next celebration, the Dumaguete City Fiesta. 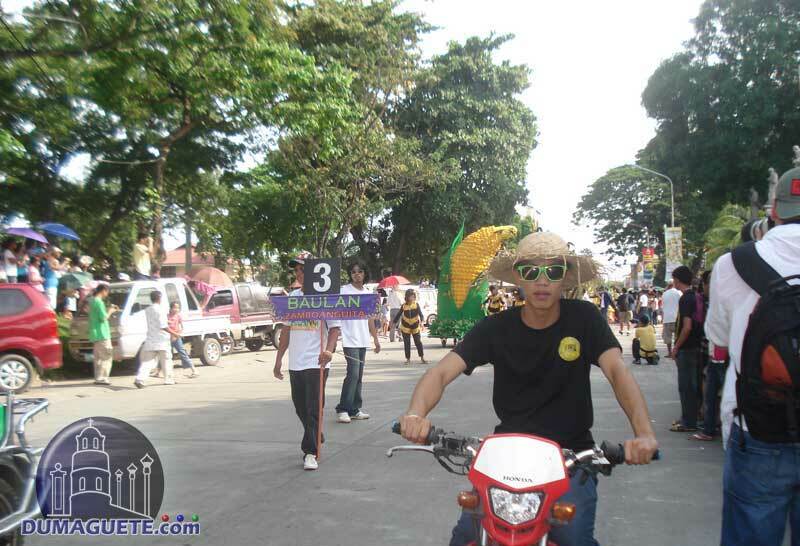 The sun was burning down the whole day. 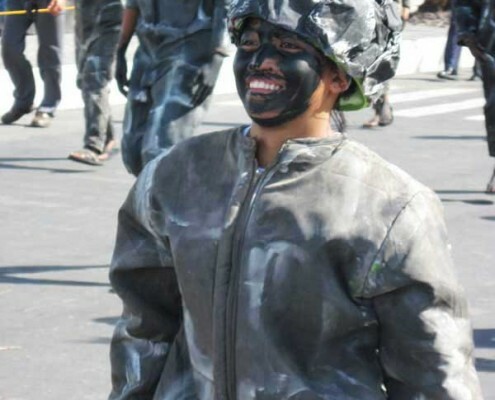 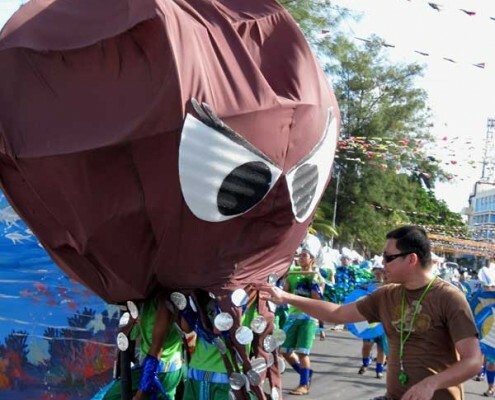 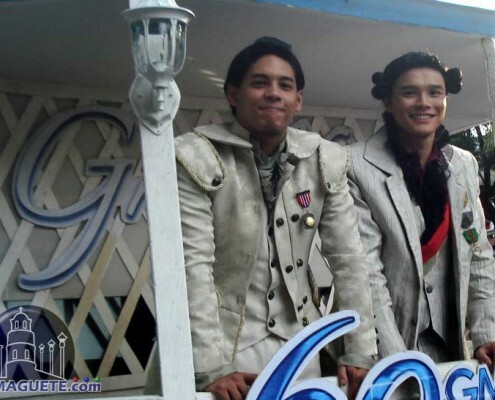 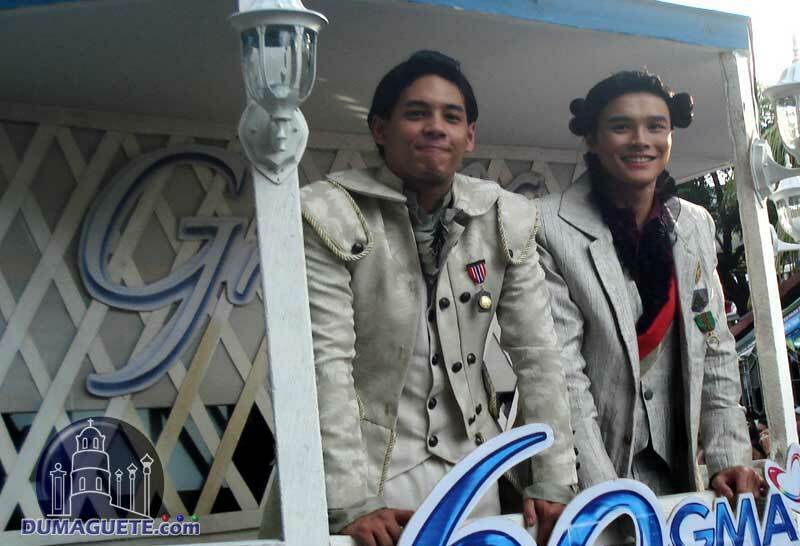 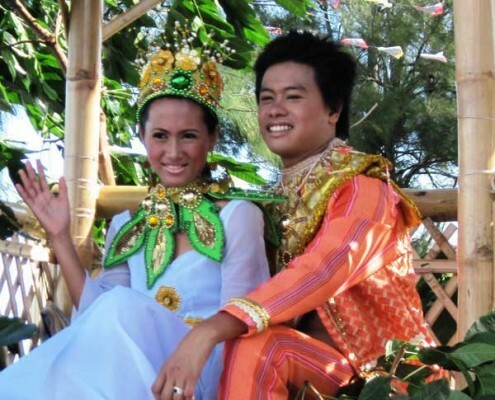 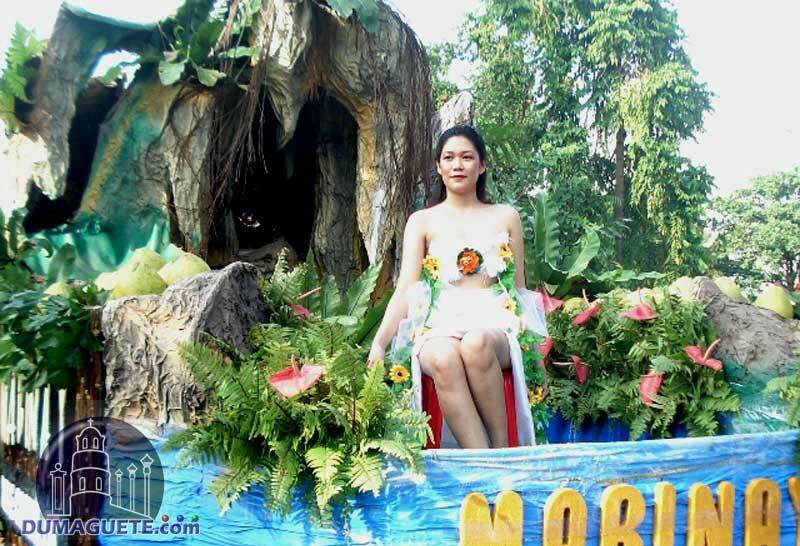 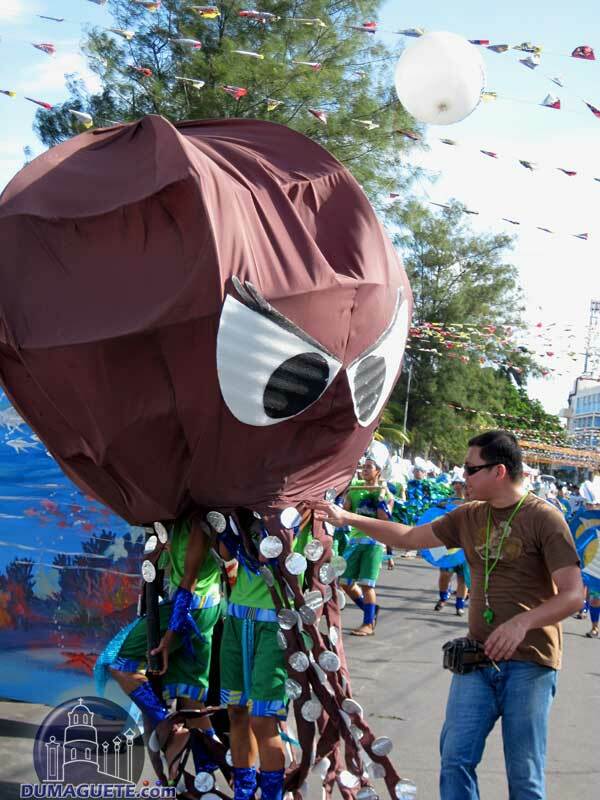 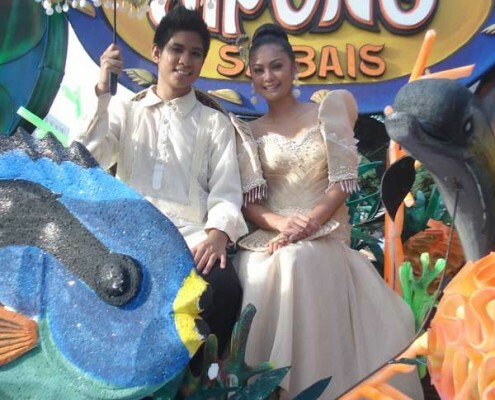 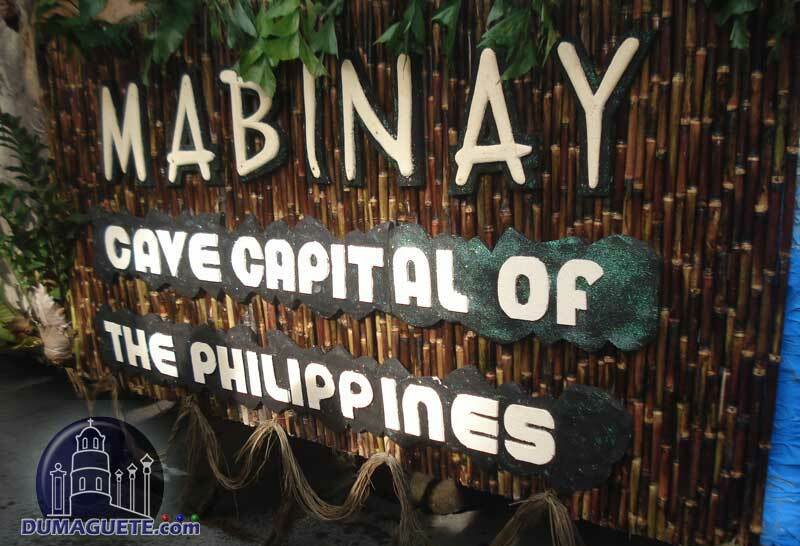 While the organizers were sitting in their aircon office, the participants of the Kabulakan 2010 parade were roasted at the assembly area outside Robinsons while waiting for the “go”. 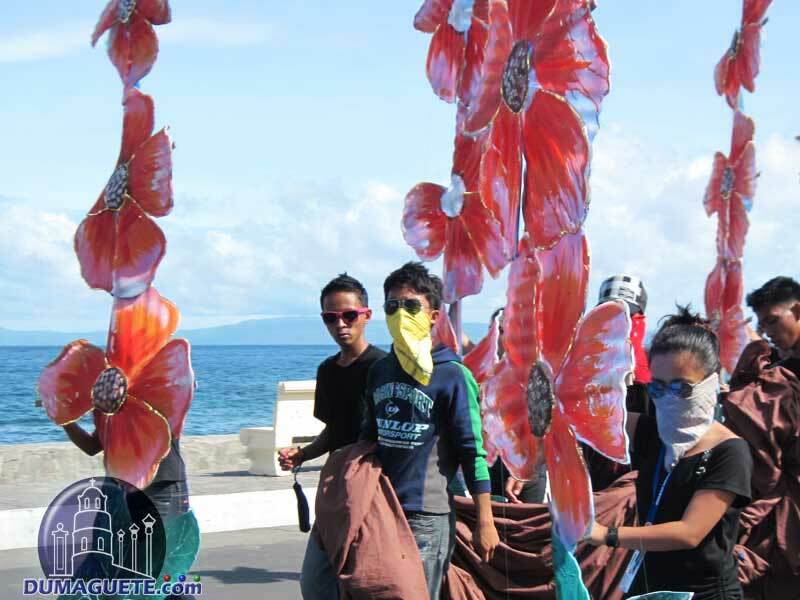 We were awaiting them at the boulevard. 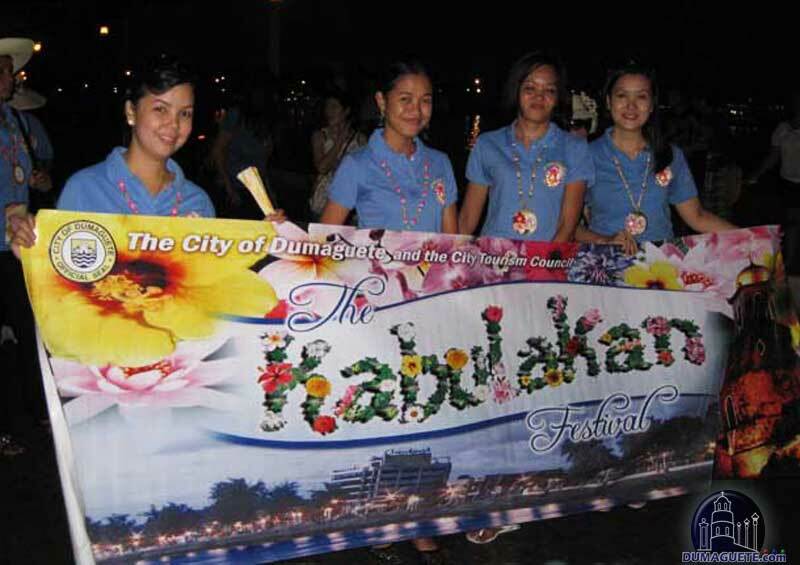 With starting 3 hours delayed, they reached the boulevard after sunset. 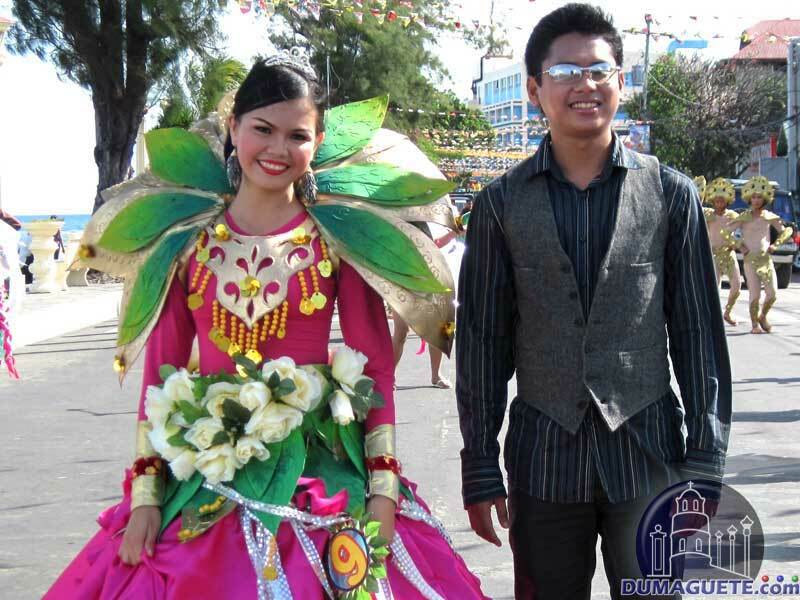 therefore we could only take a few pictures with out snapshot. 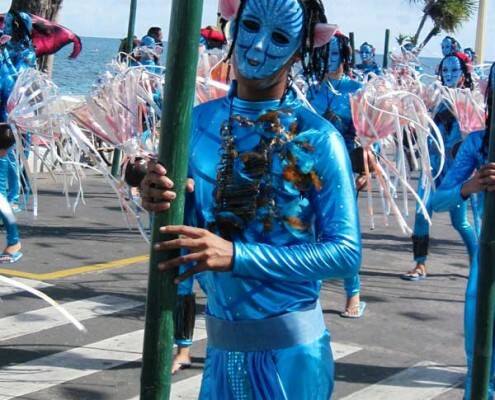 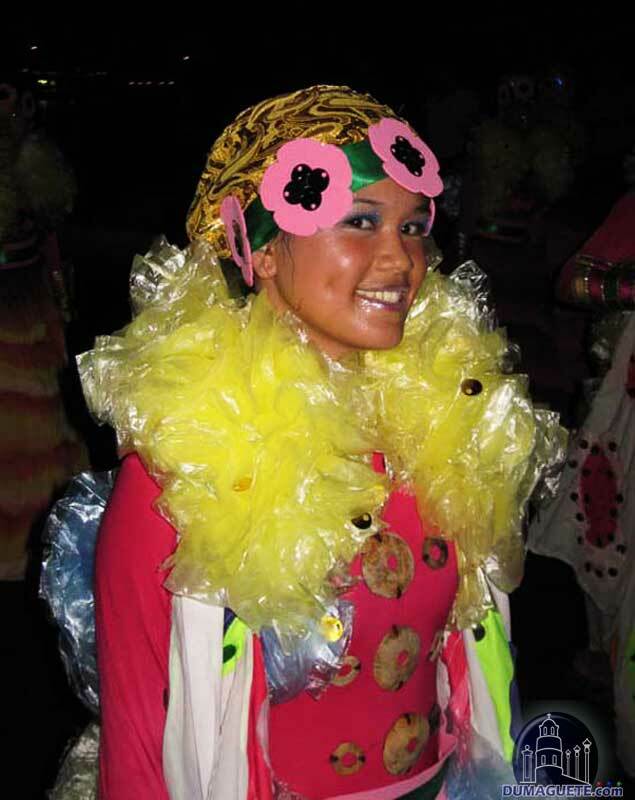 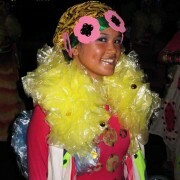 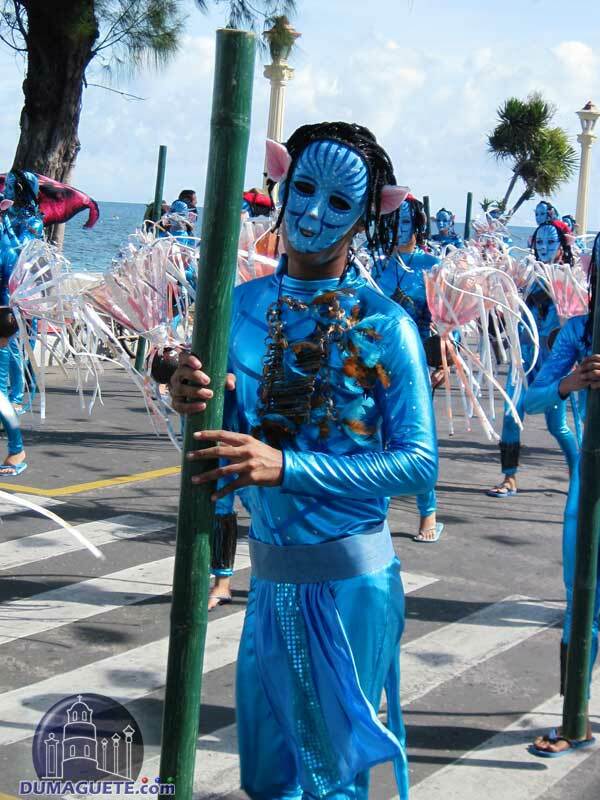 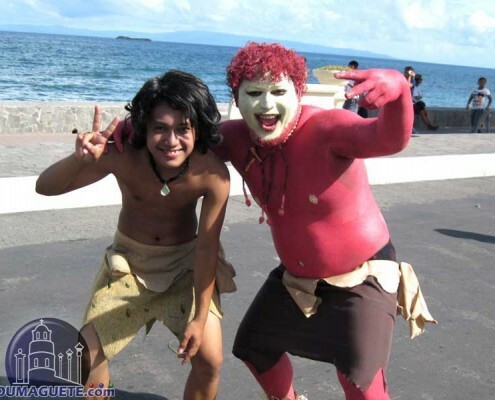 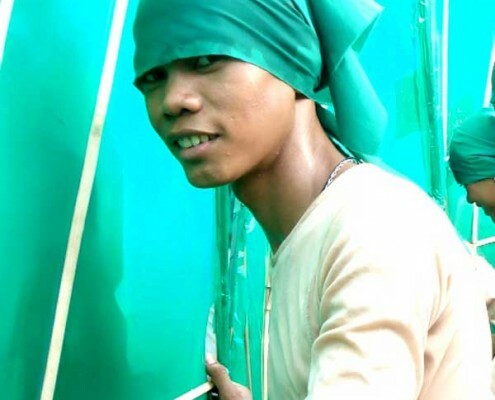 Hope you still enjoy the Kabulakan 2010 pictures.